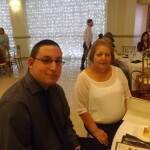 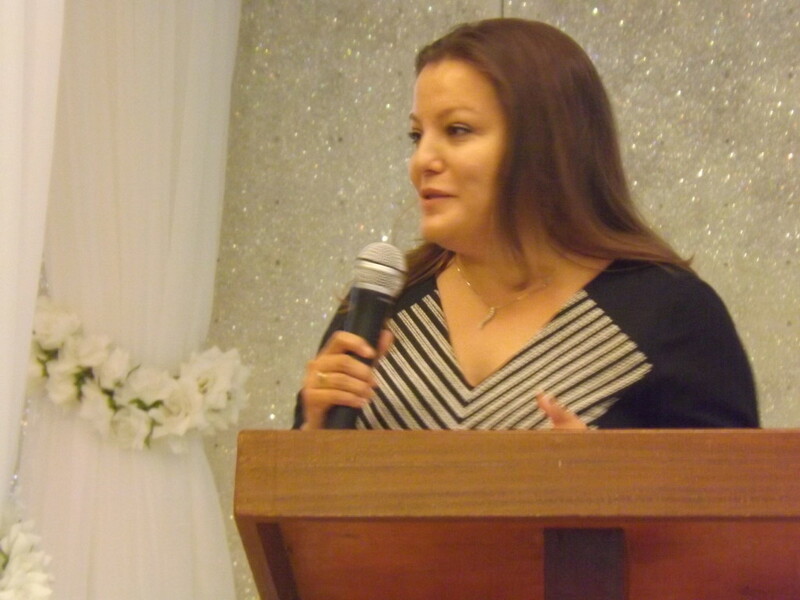 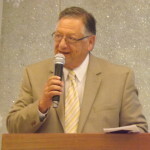 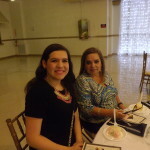 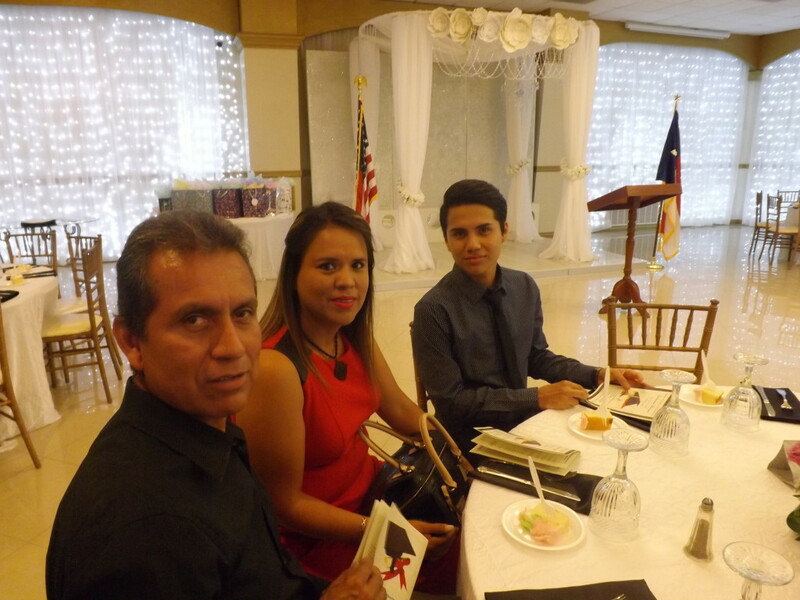 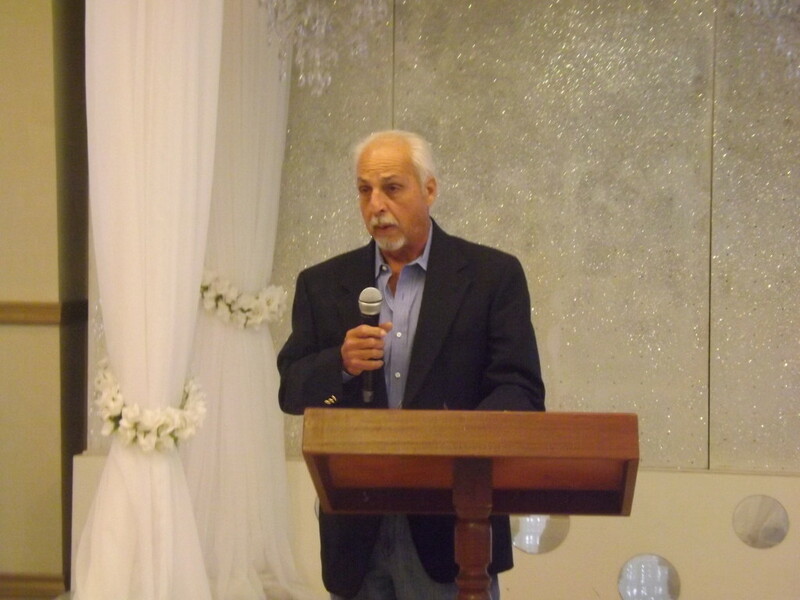 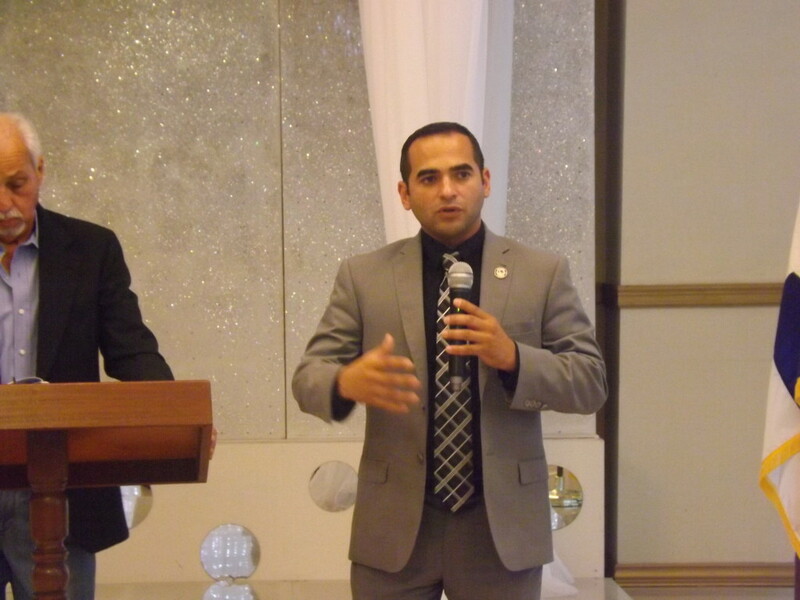 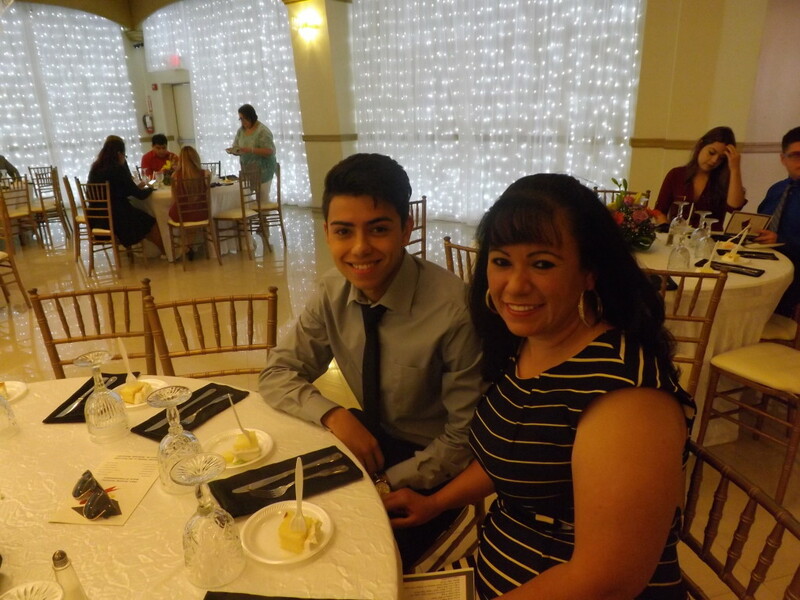 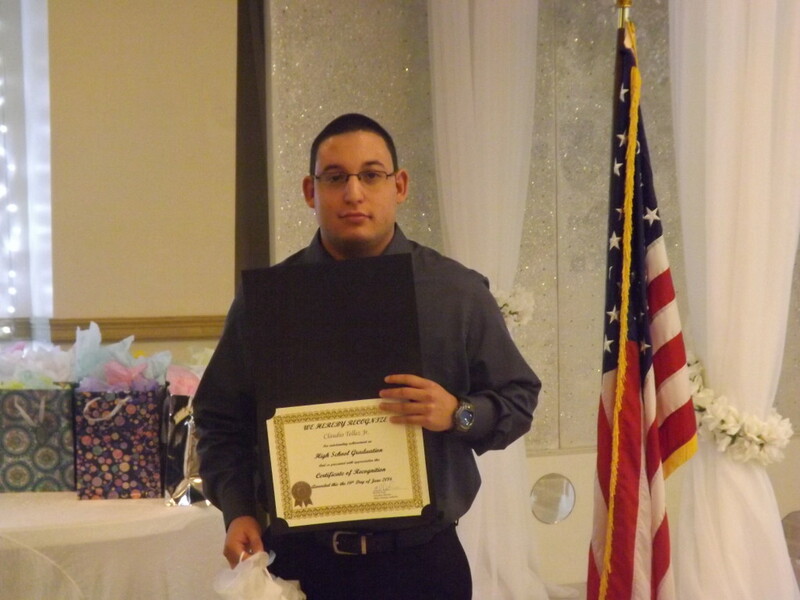 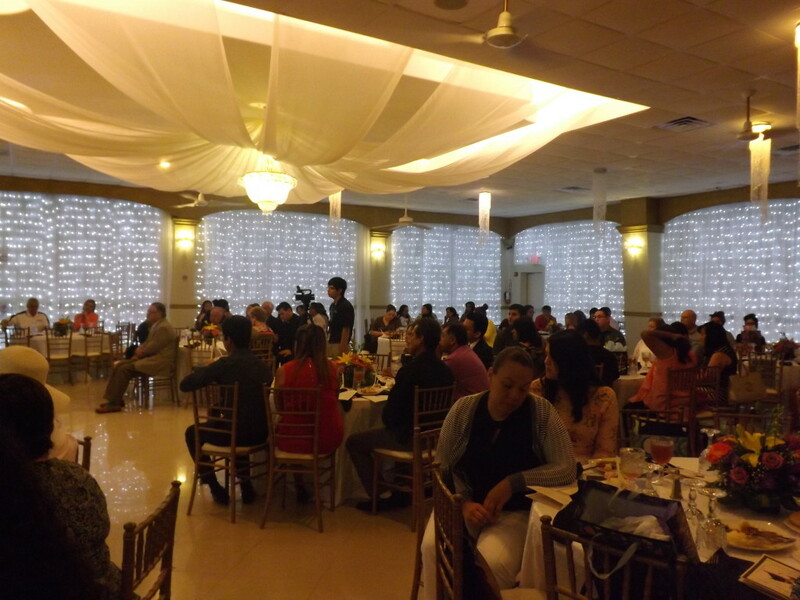 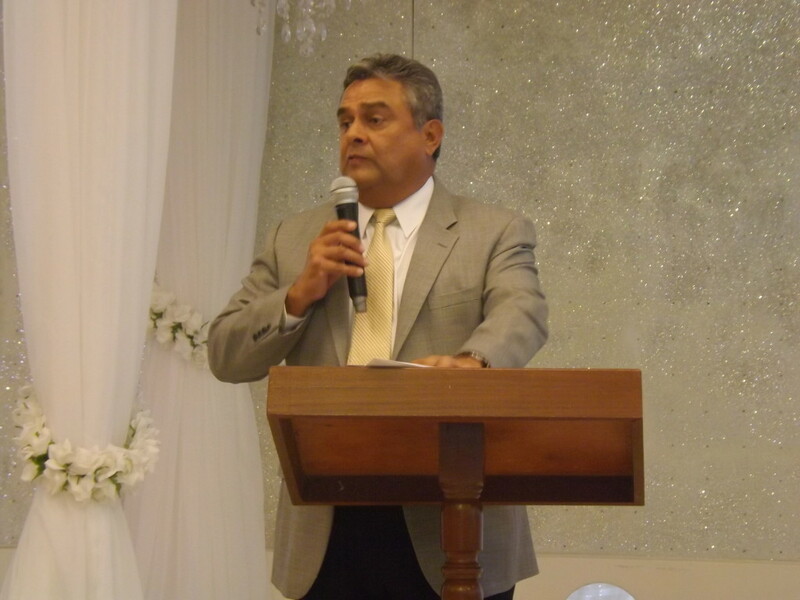 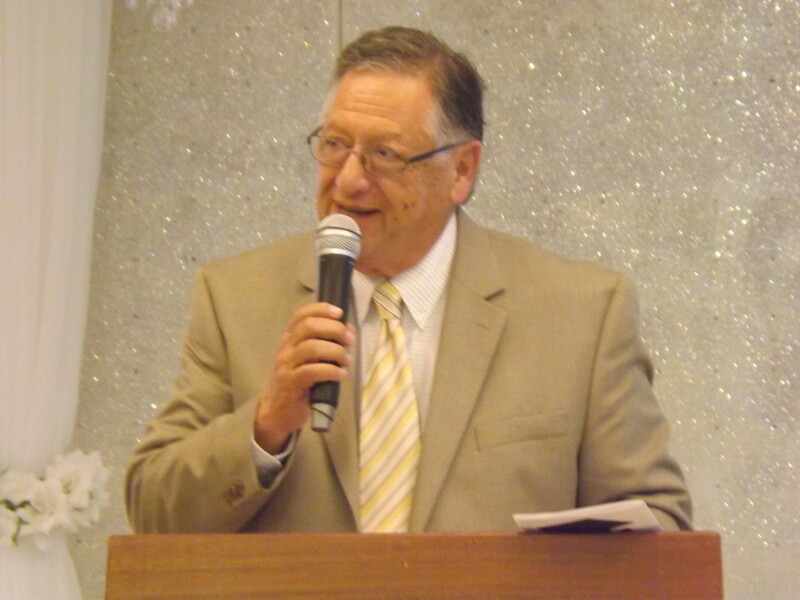 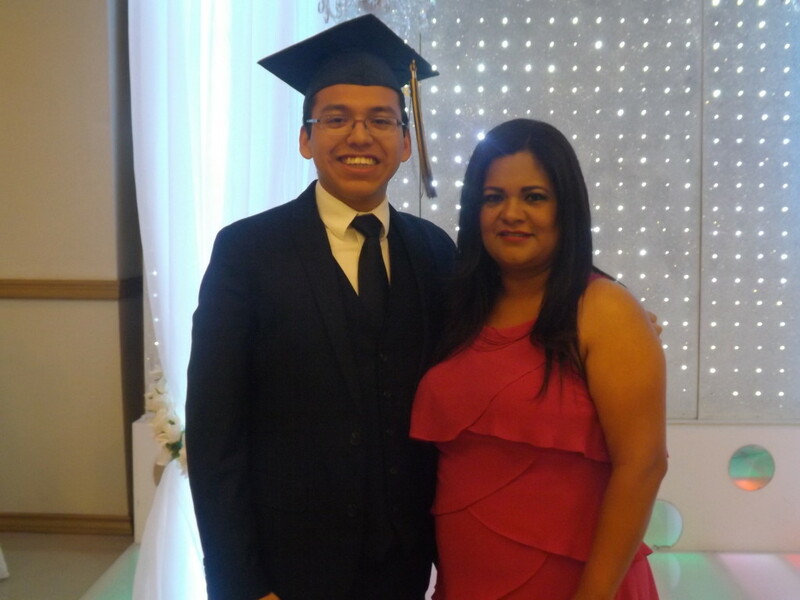 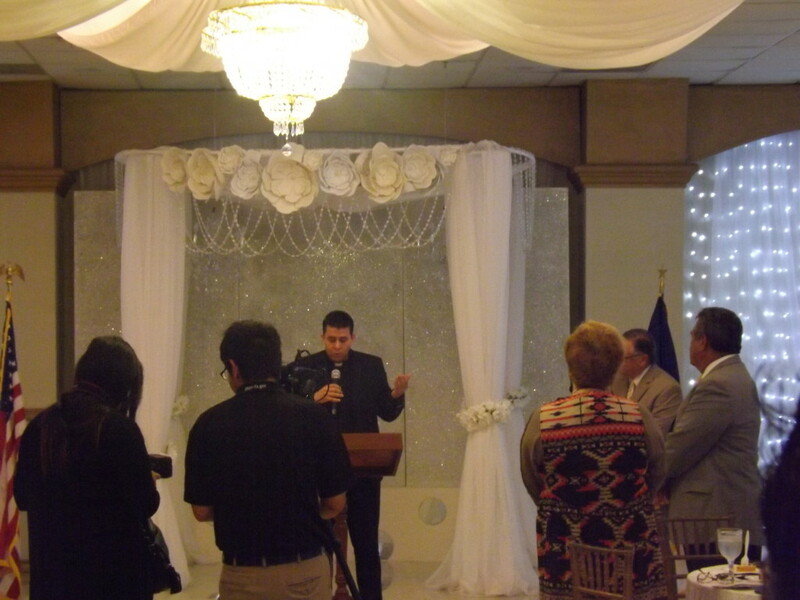 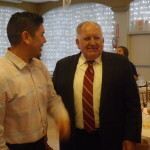 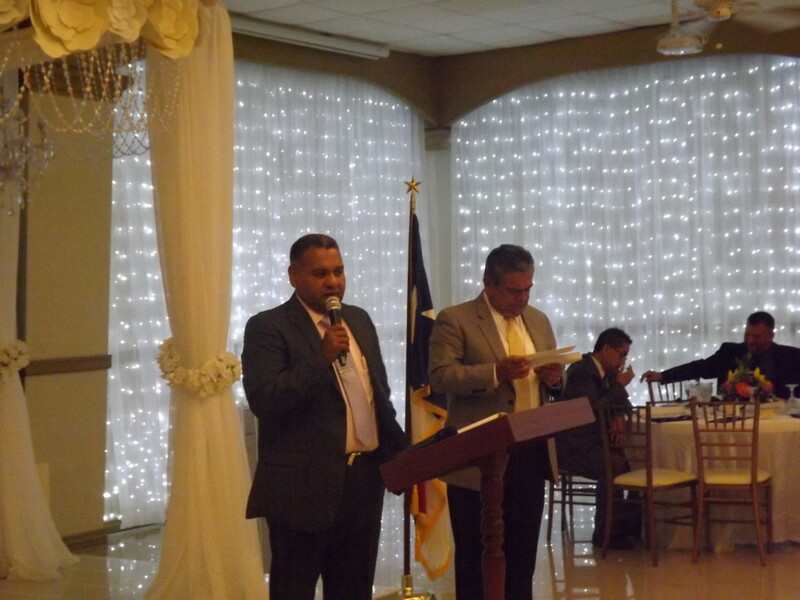 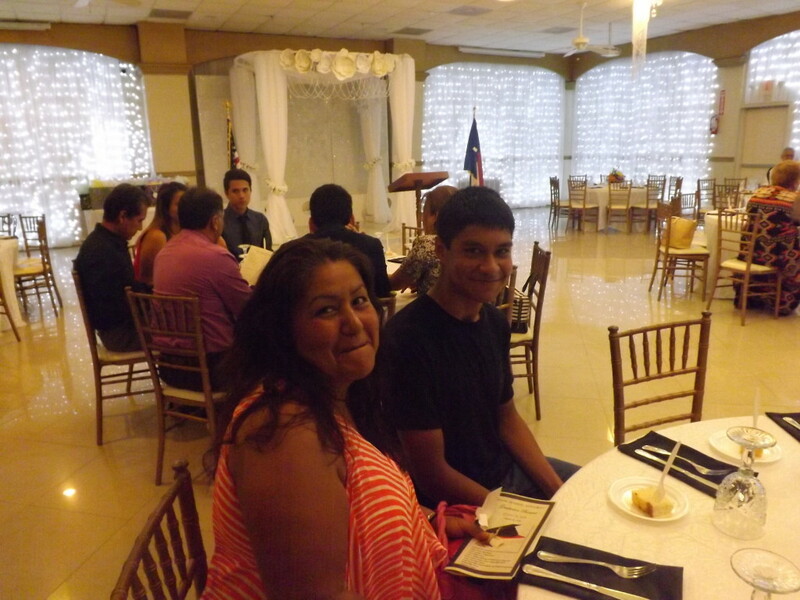 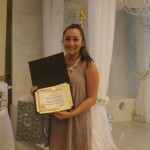 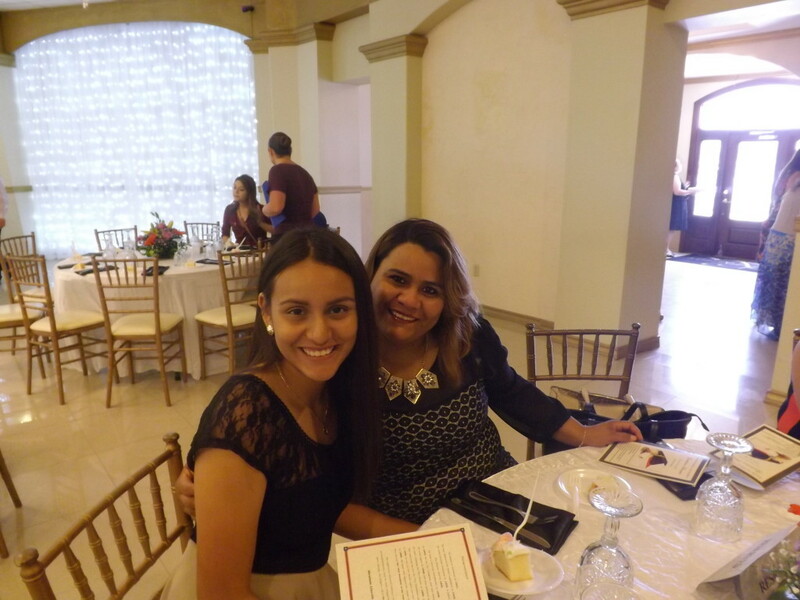 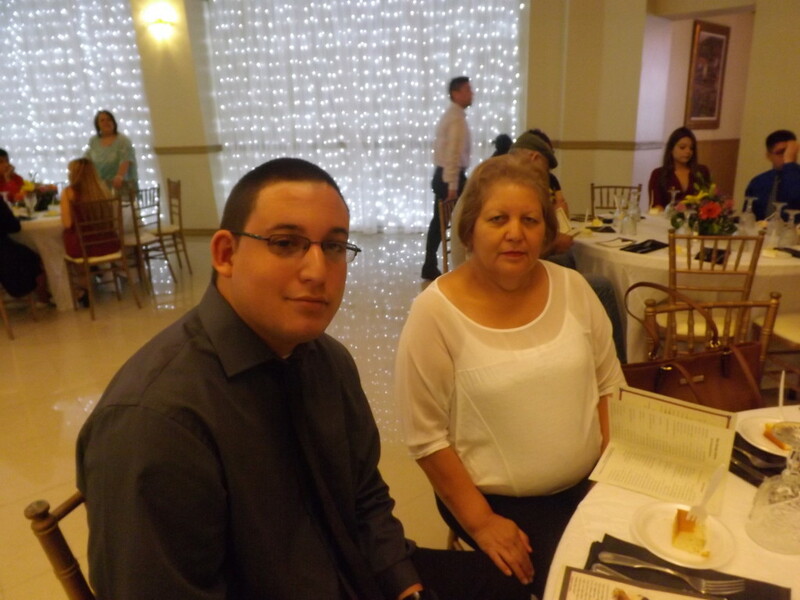 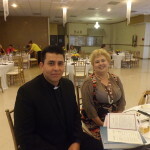 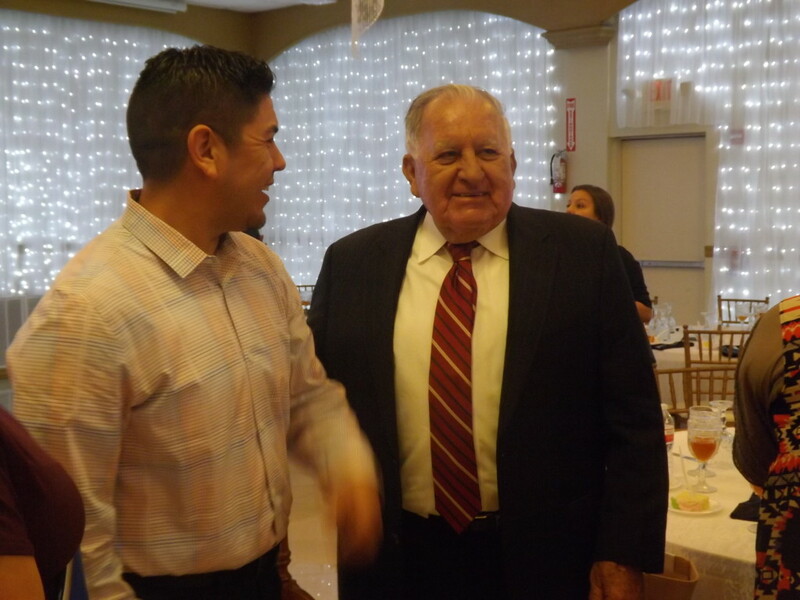 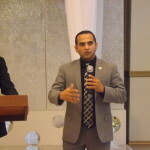 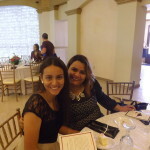 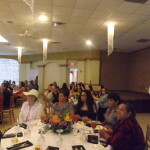 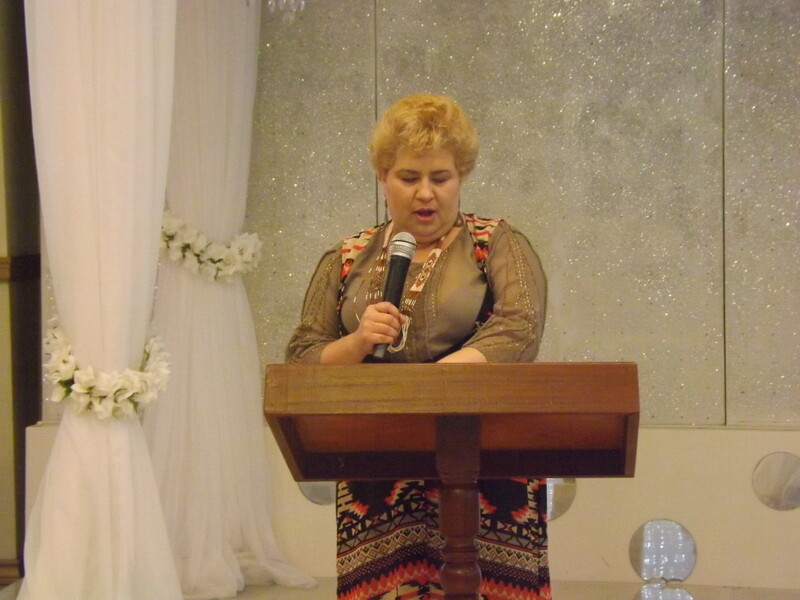 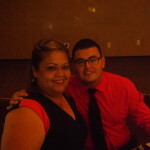 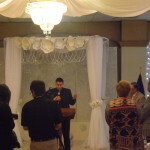 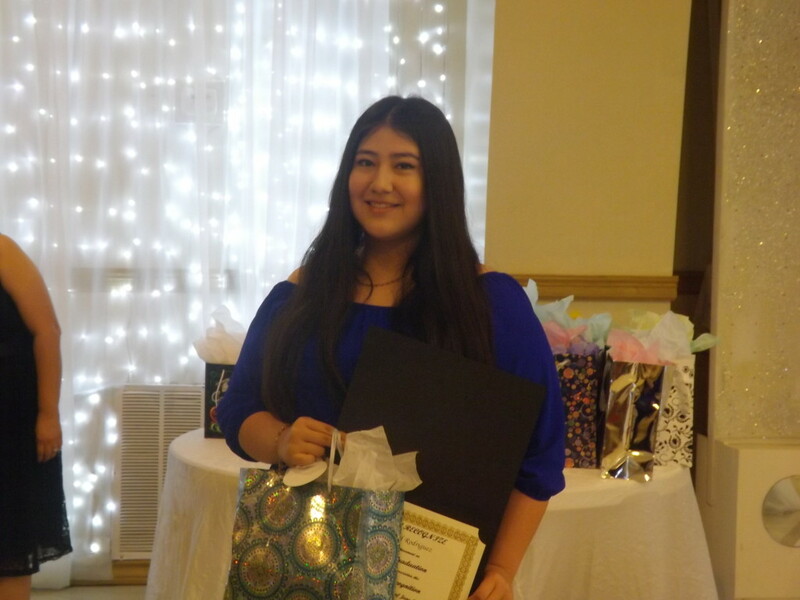 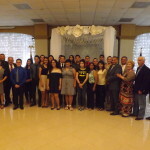 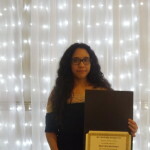 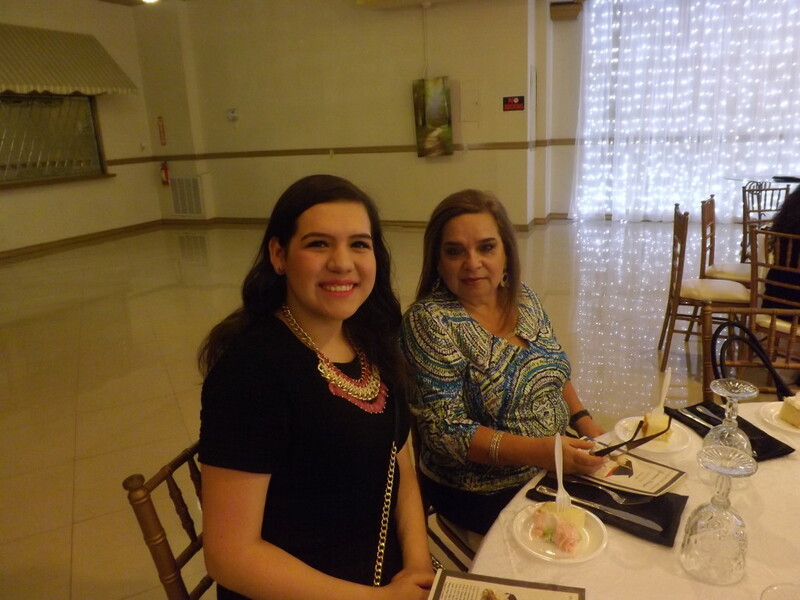 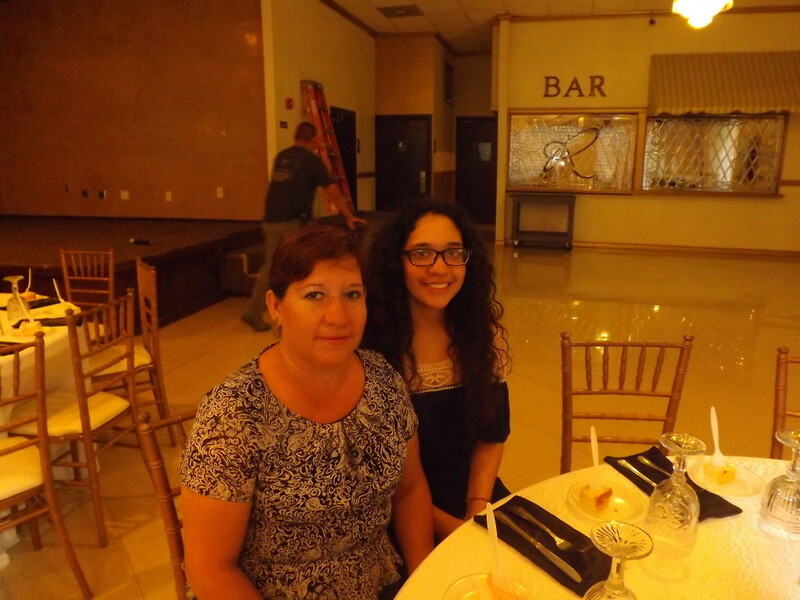 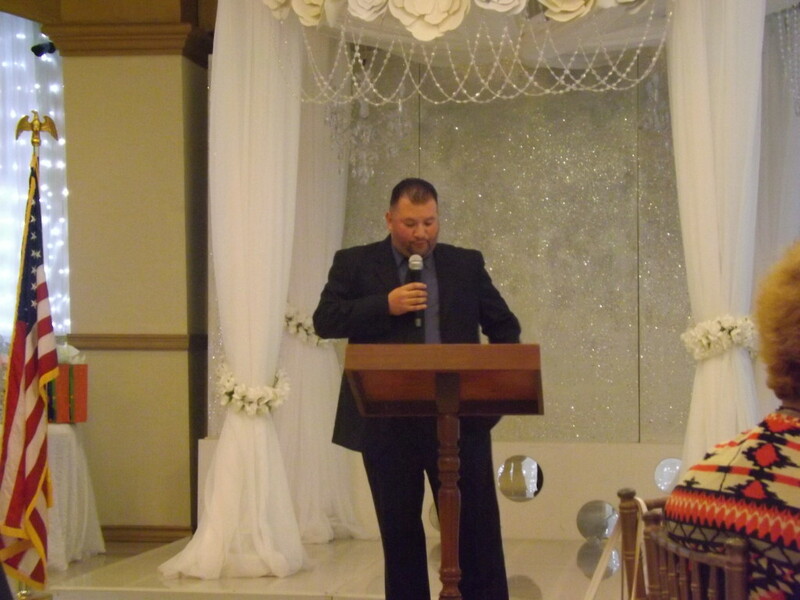 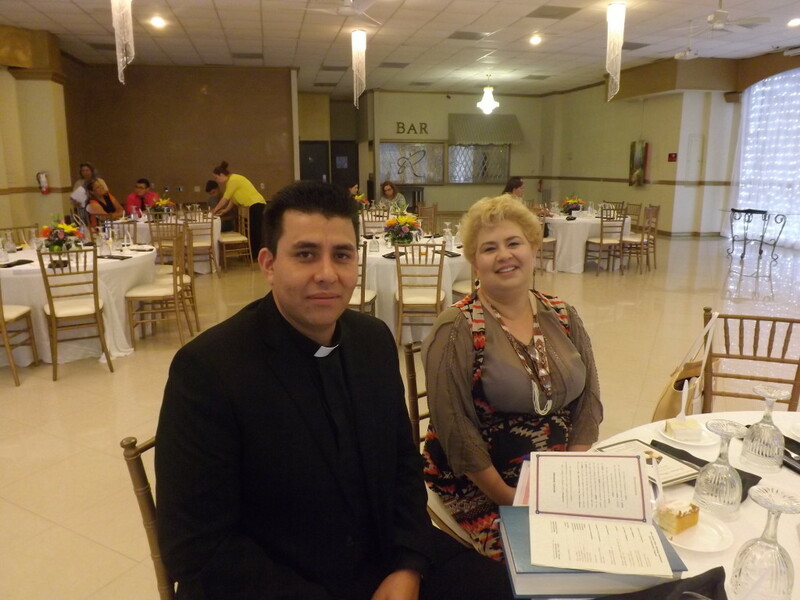 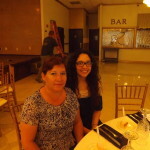 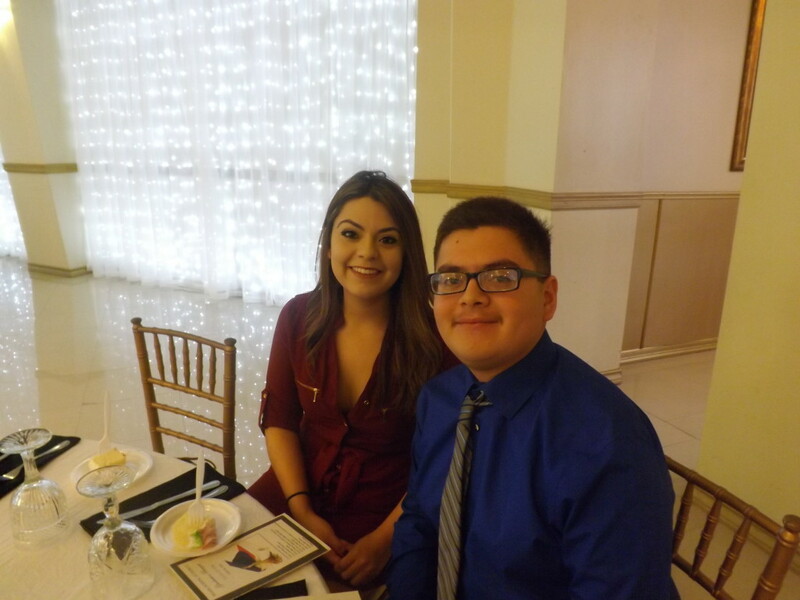 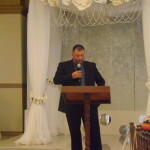 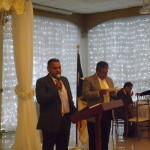 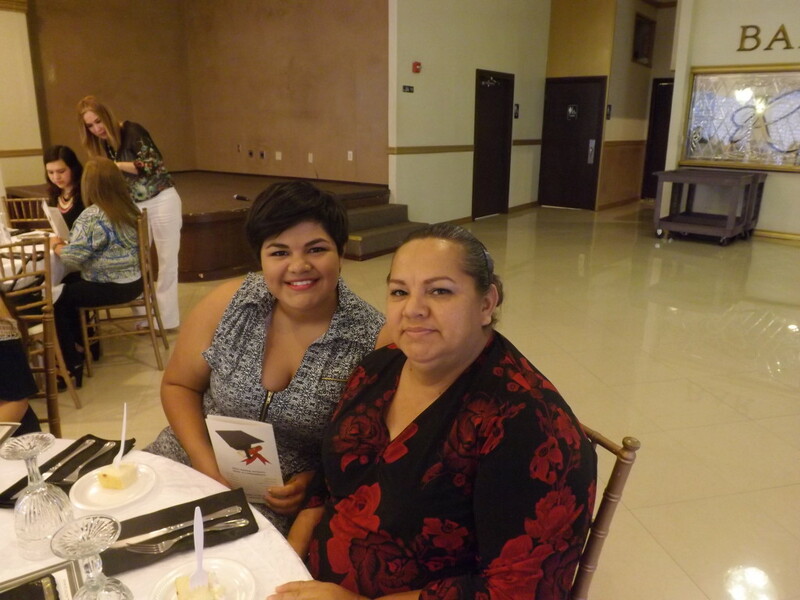 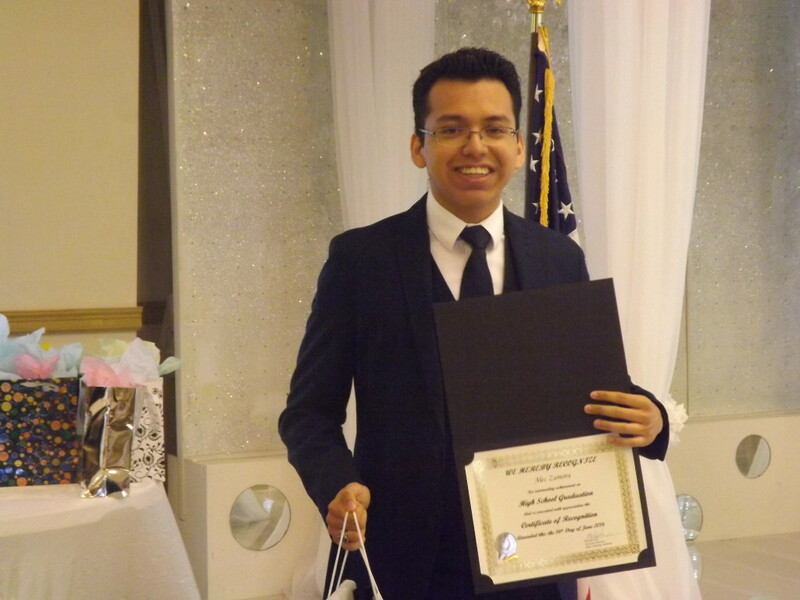 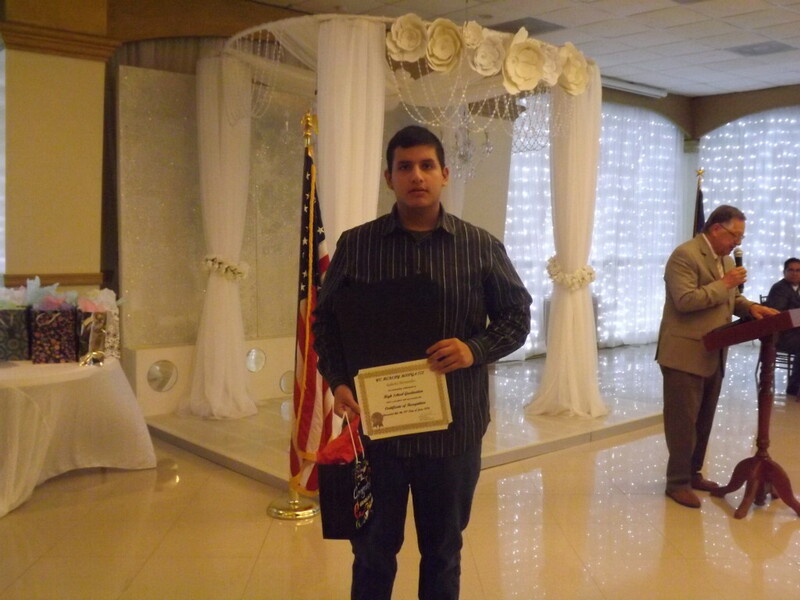 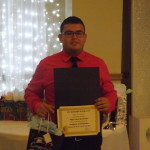 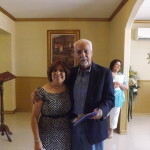 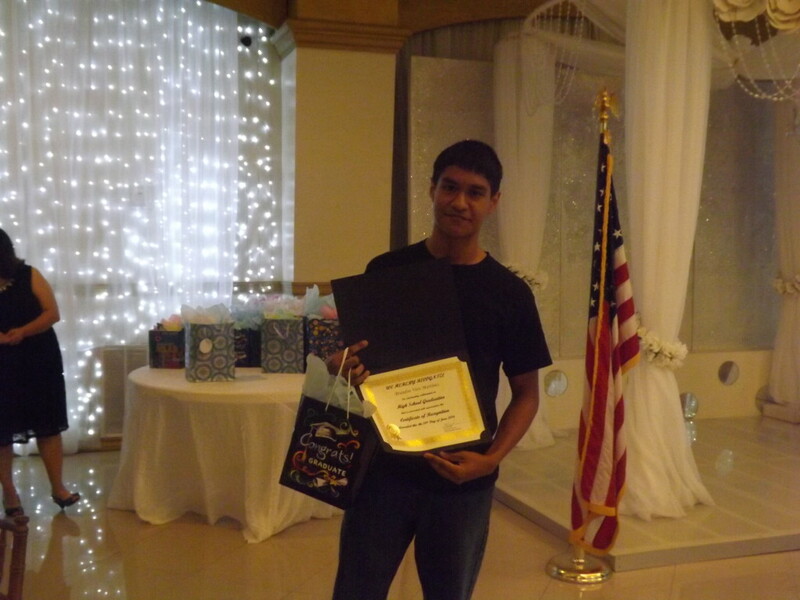 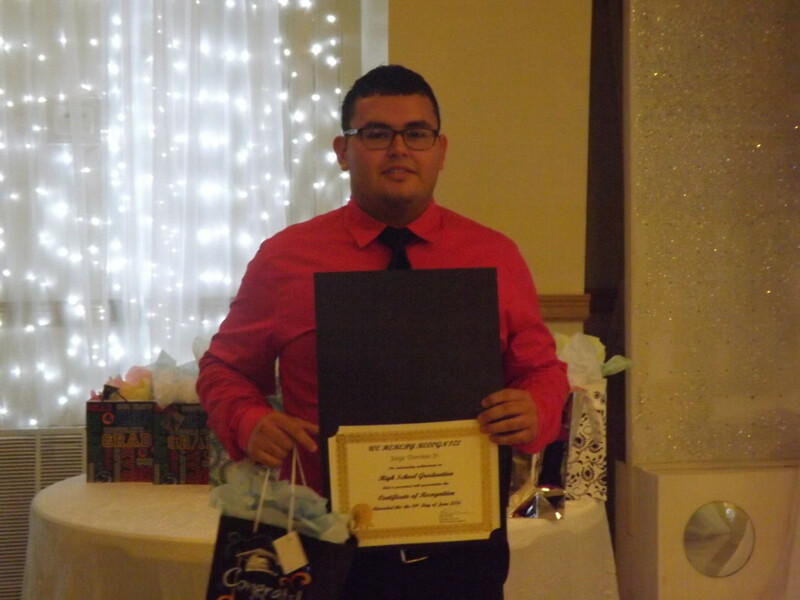 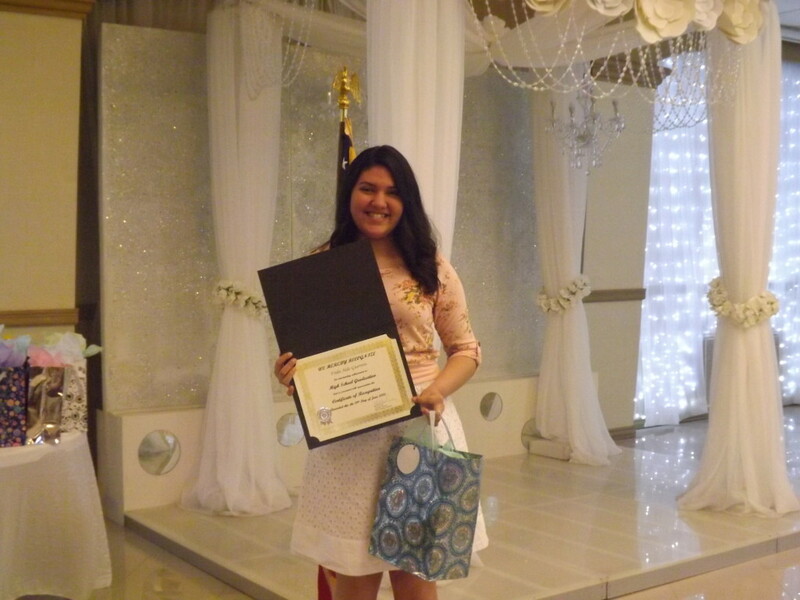 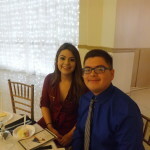 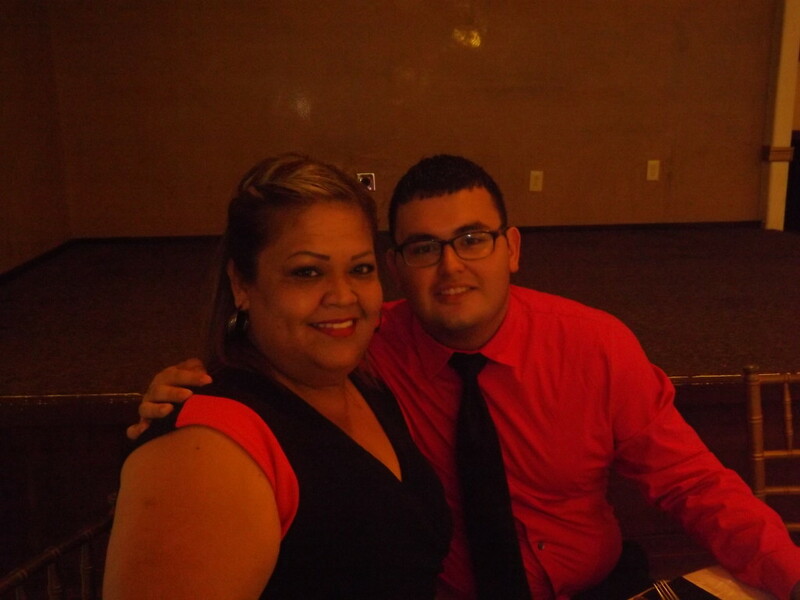 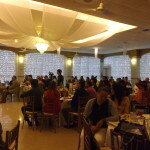 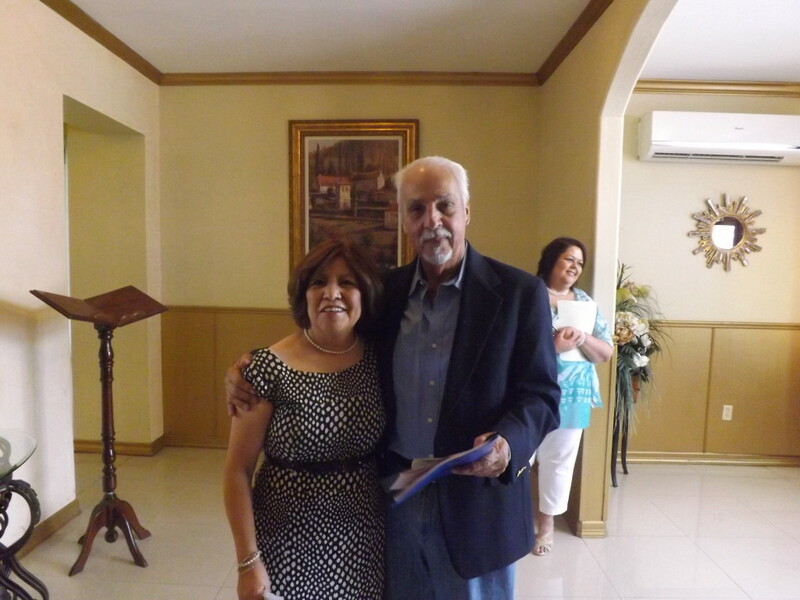 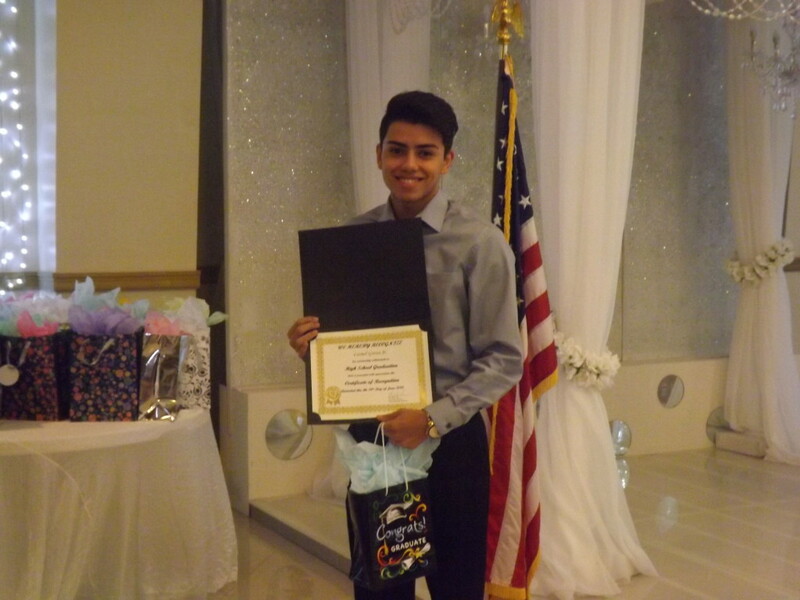 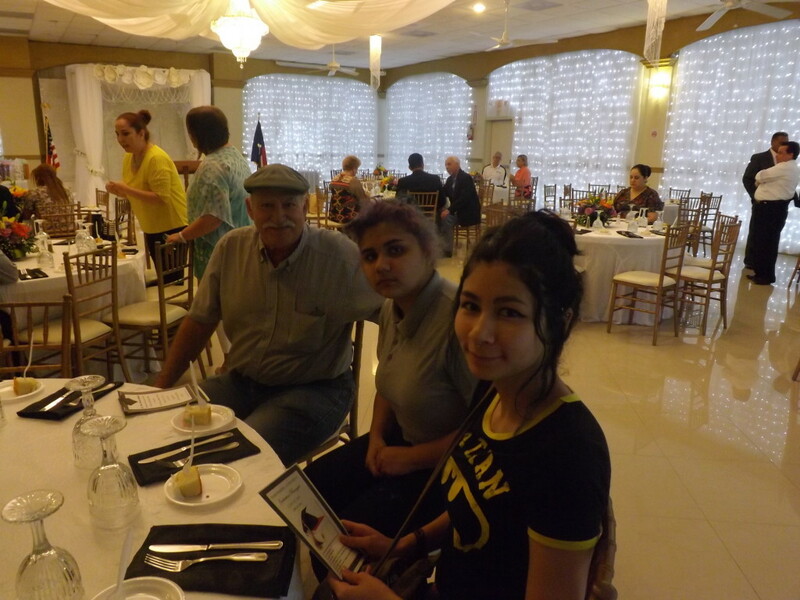 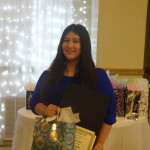 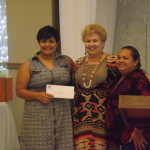 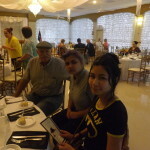 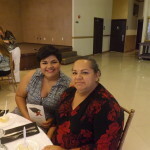 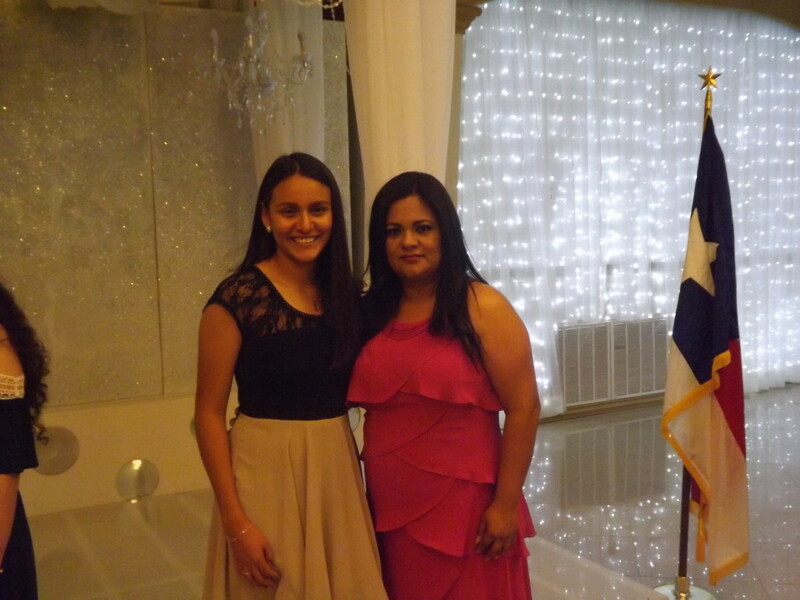 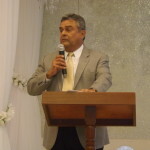 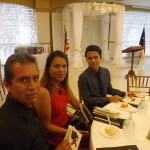 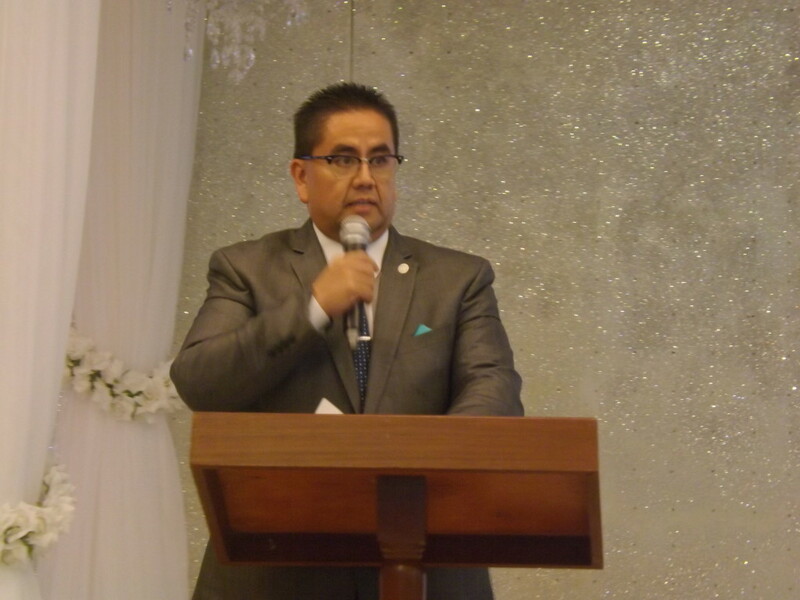 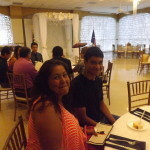 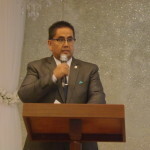 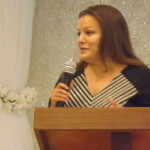 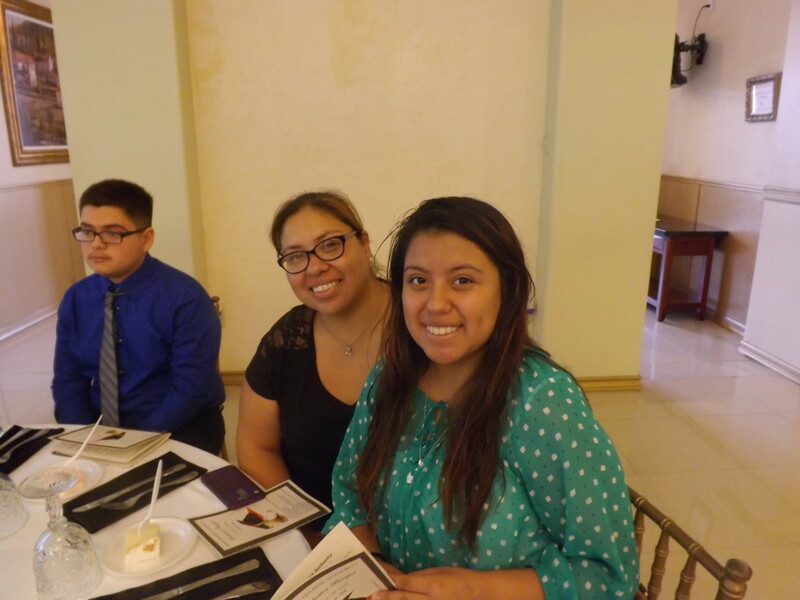 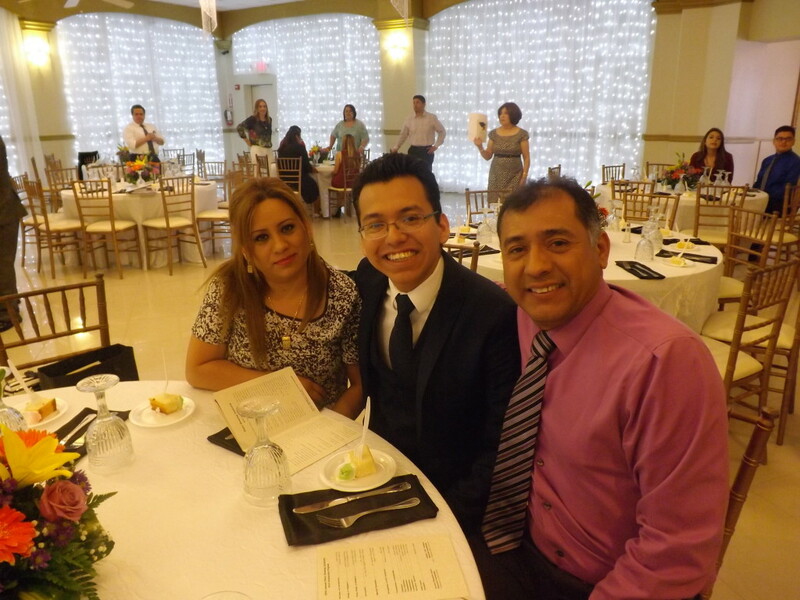 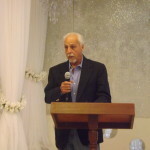 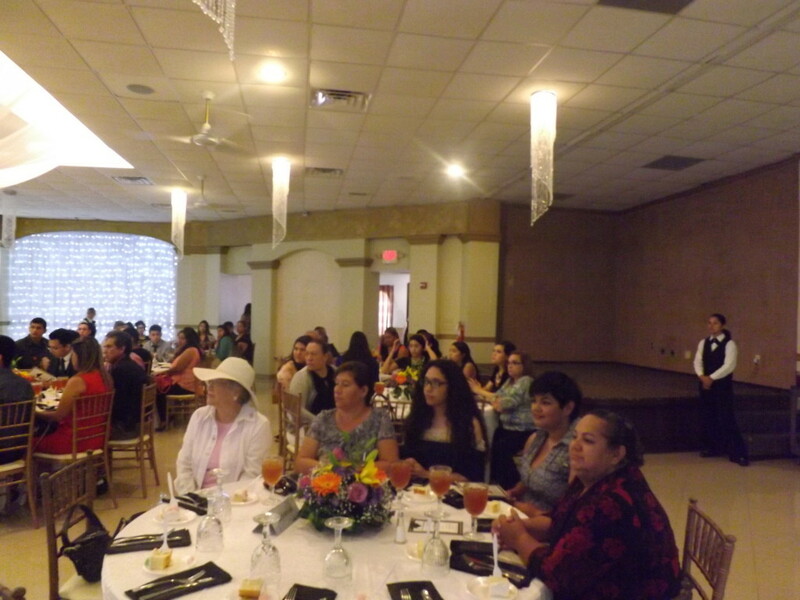 The Pharr Housing Authority held its 25th Annual Graduation Banquet on June 16, 2016 at the Regency Fiesta Banquet Hall in Pharr. 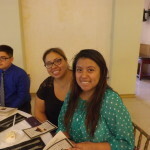 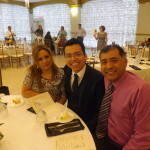 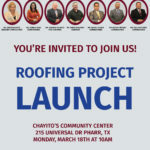 A total of 43 students living in the Housing Program of the PHA graduated from the following High Schools: P.SJ.A North H.S., P.SJ.A Southwest H.S., P.SJ.A H.S., P.SJ.A T-STEM Early College H.S., P.SJ.A Elvis Ballew Early College H.S., Vanguard Academy, Valley View H.S., South Texas H.S. 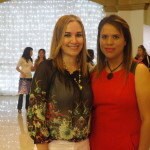 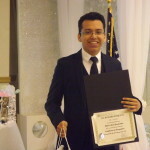 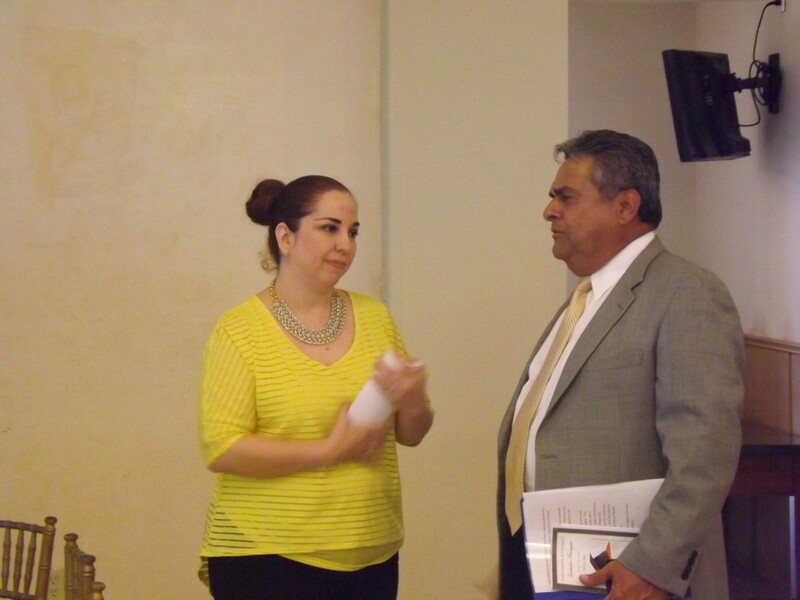 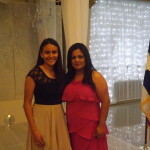 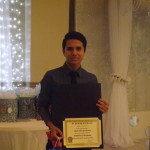 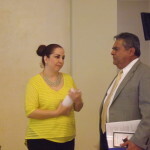 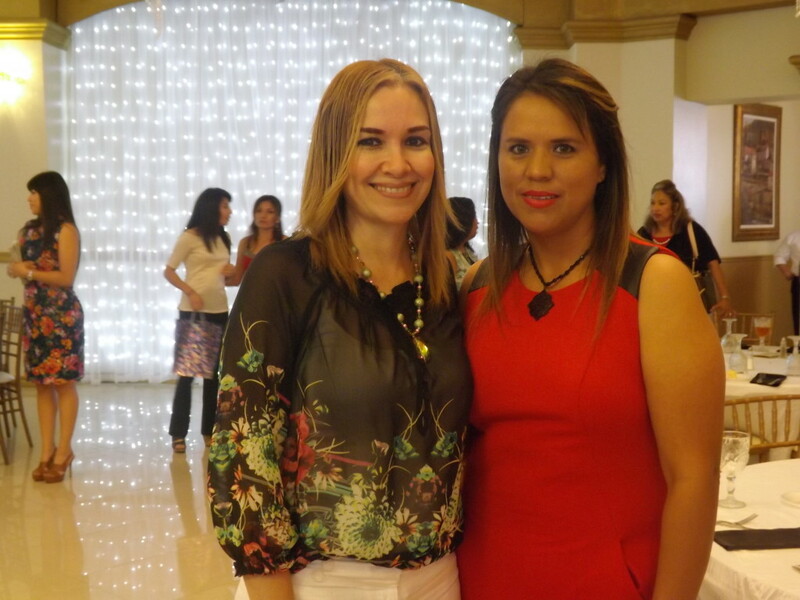 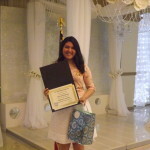 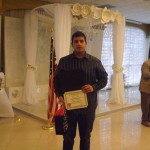 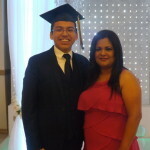 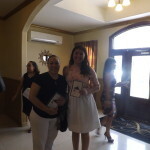 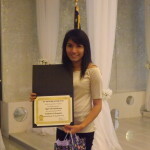 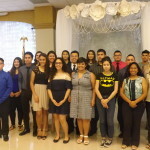 Academy for Medical Professionals, and Hidalgo H.S. 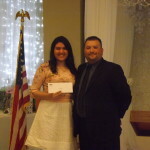 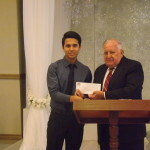 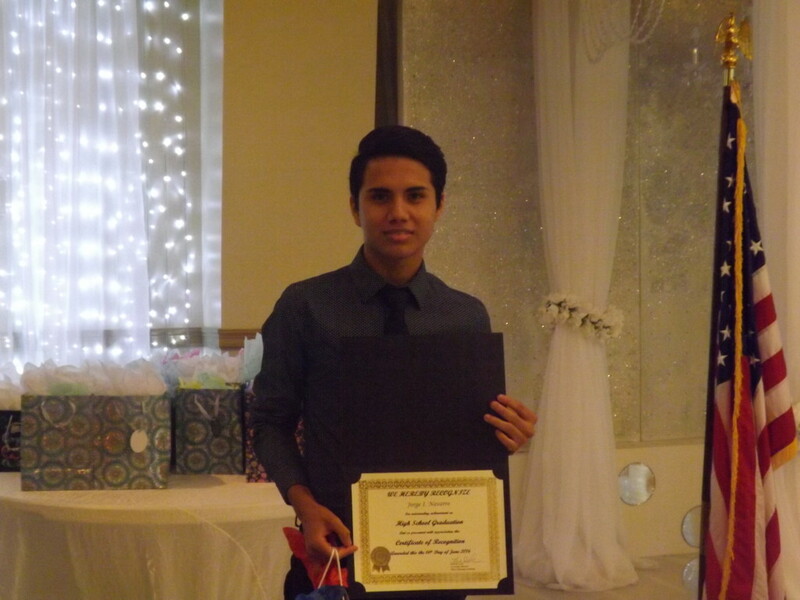 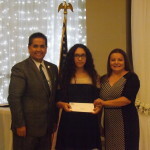 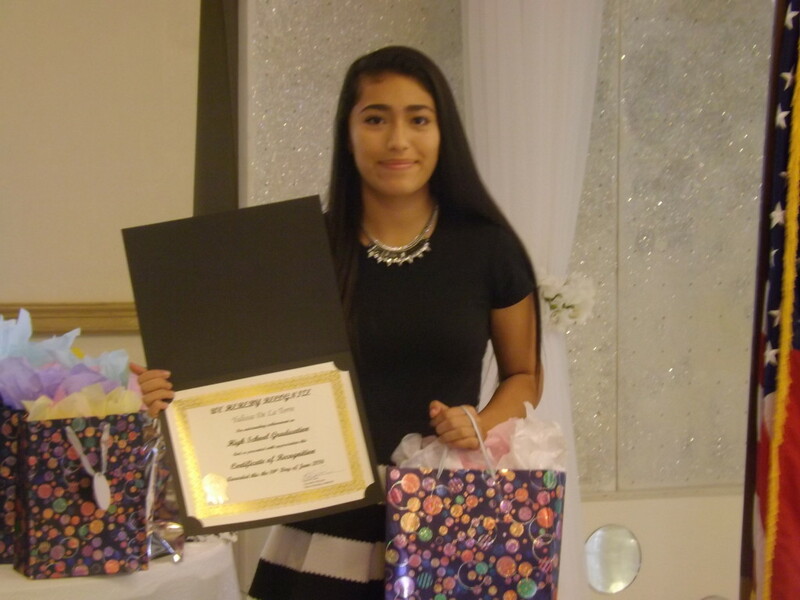 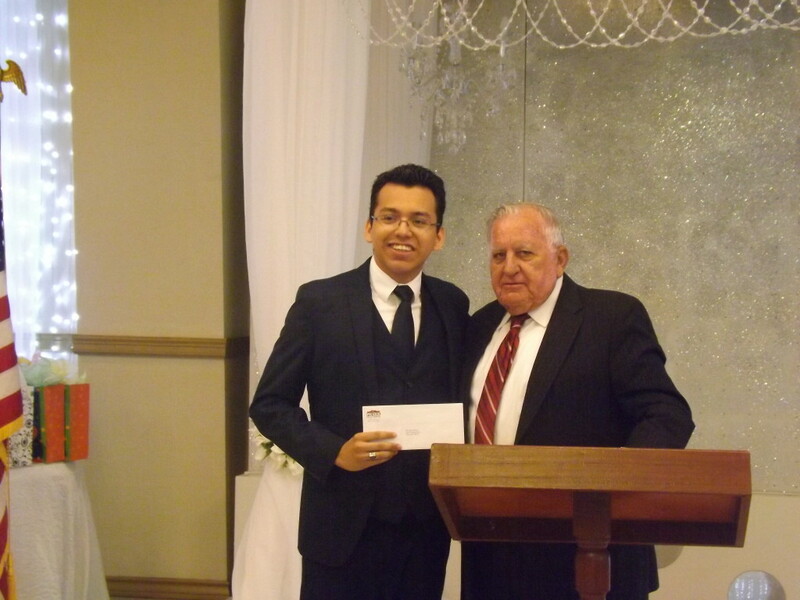 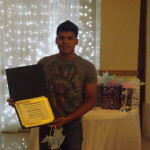 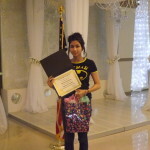 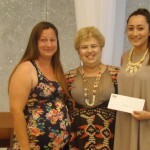 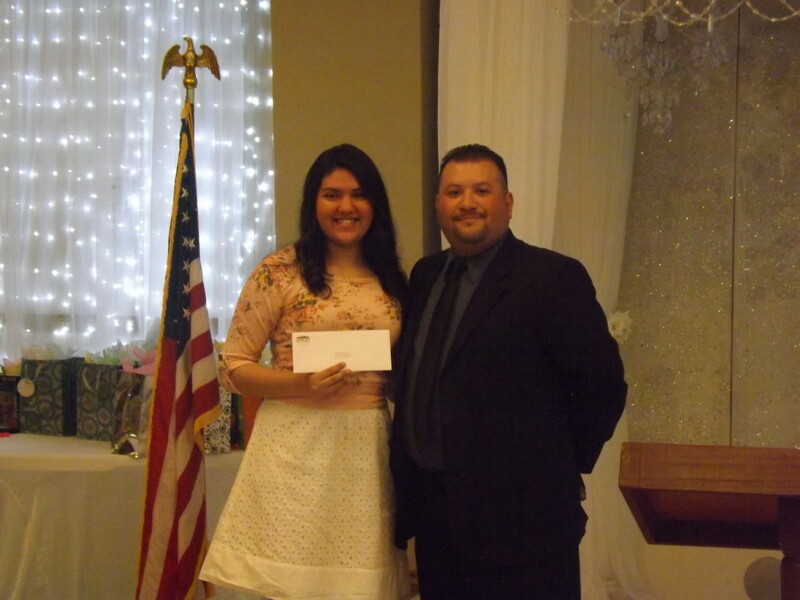 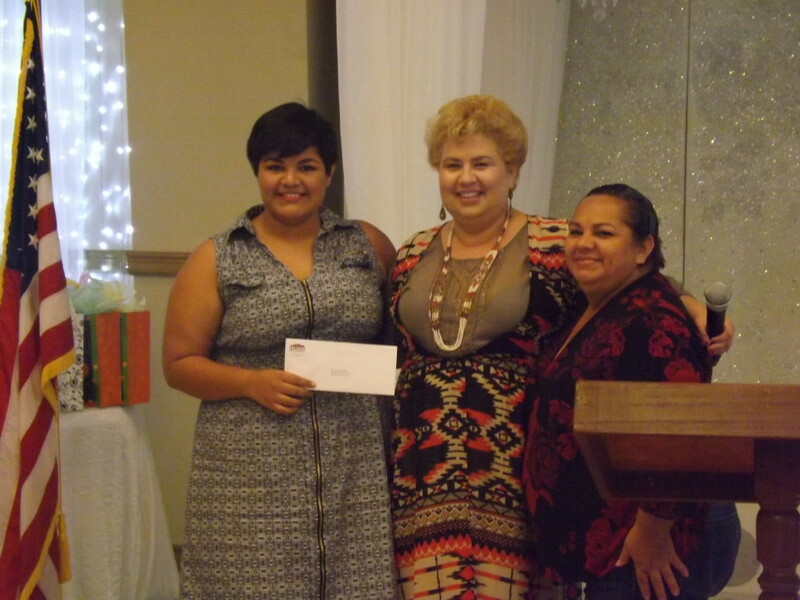 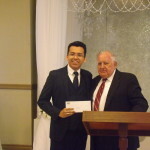 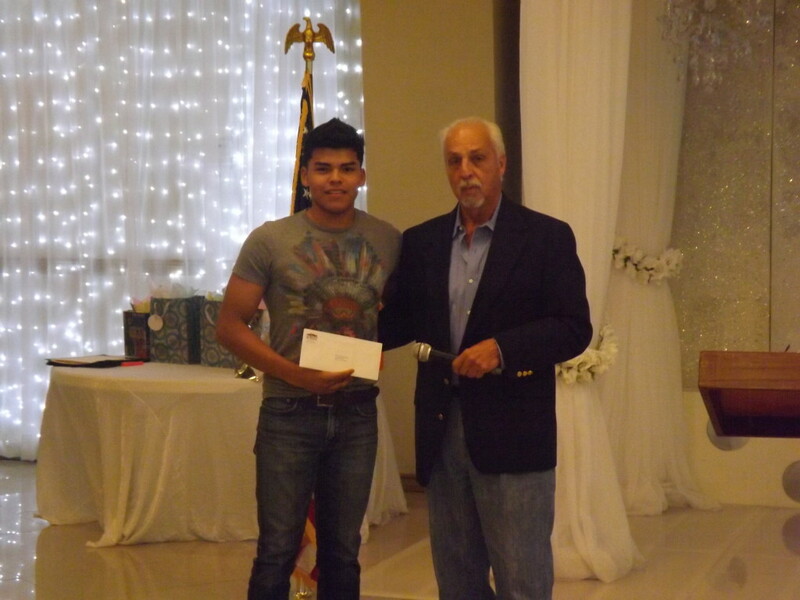 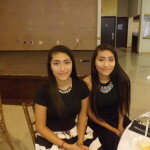 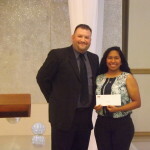 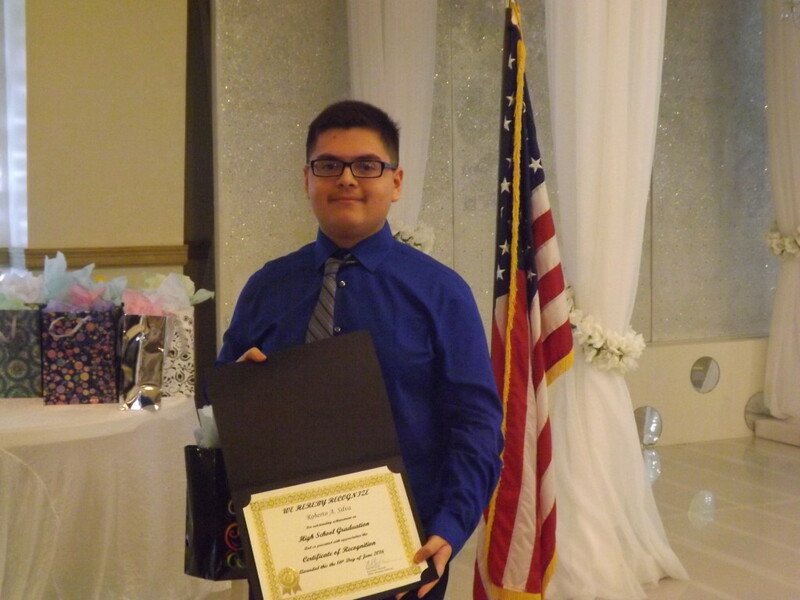 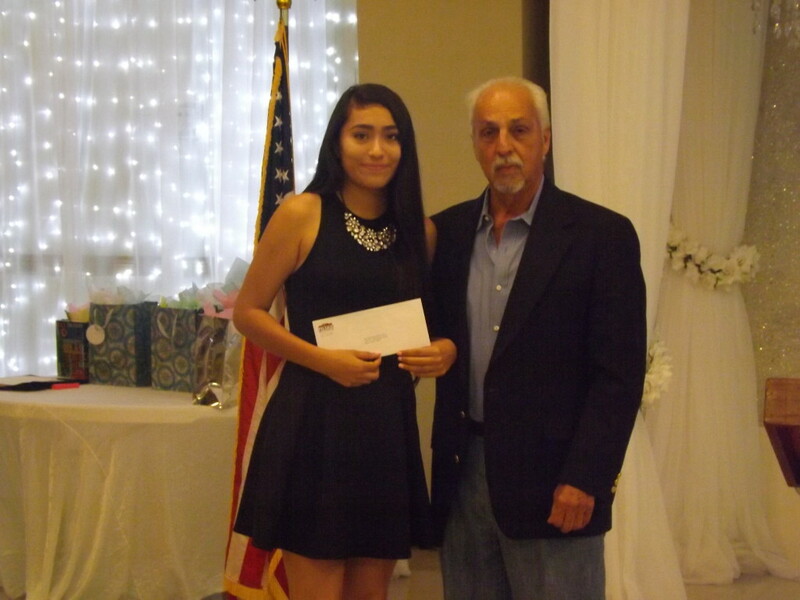 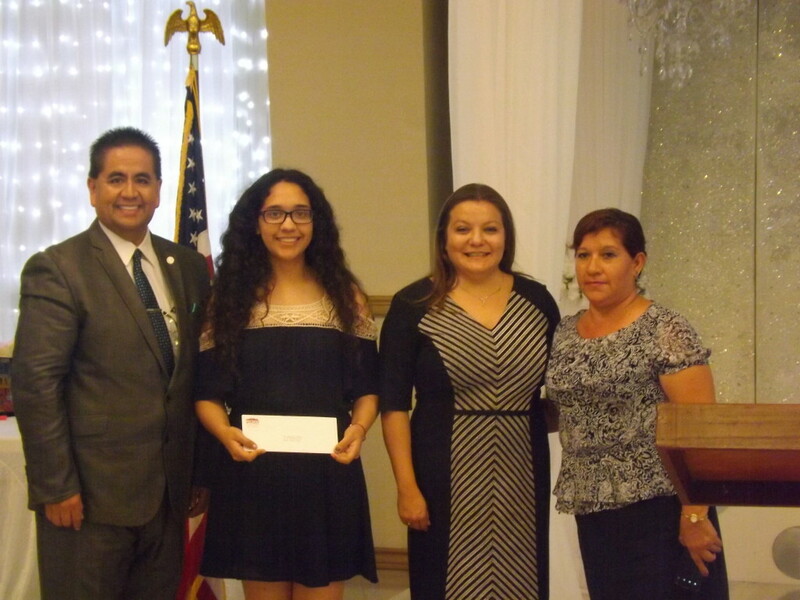 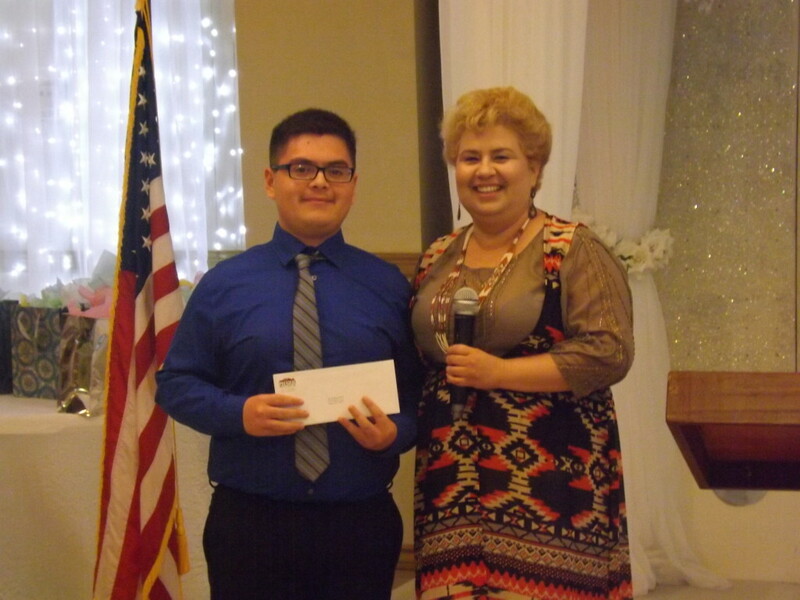 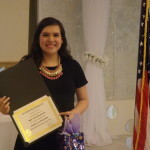 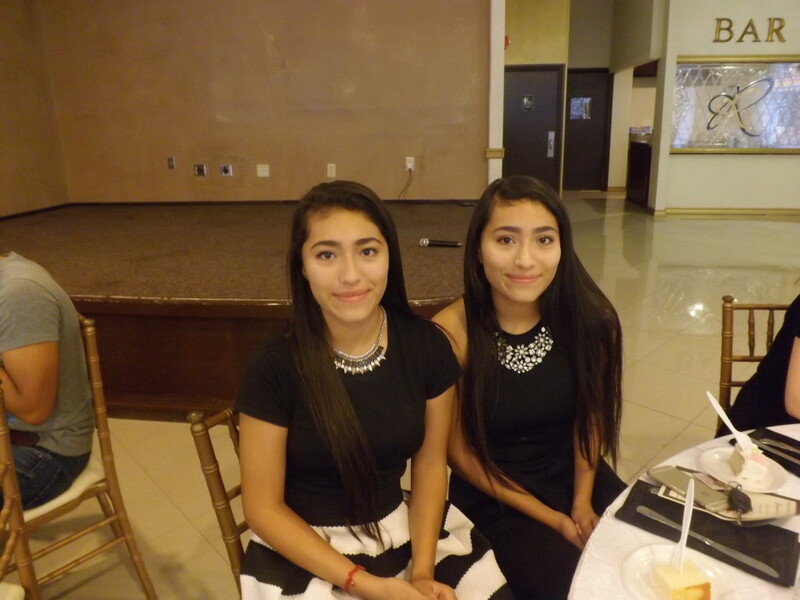 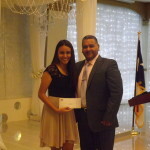 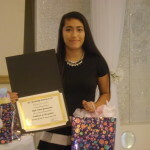 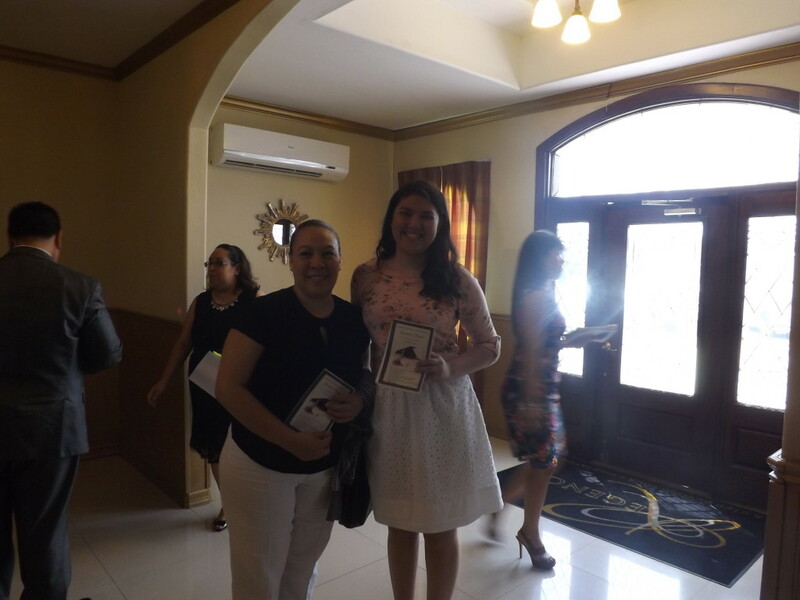 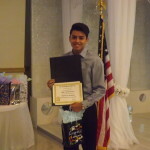 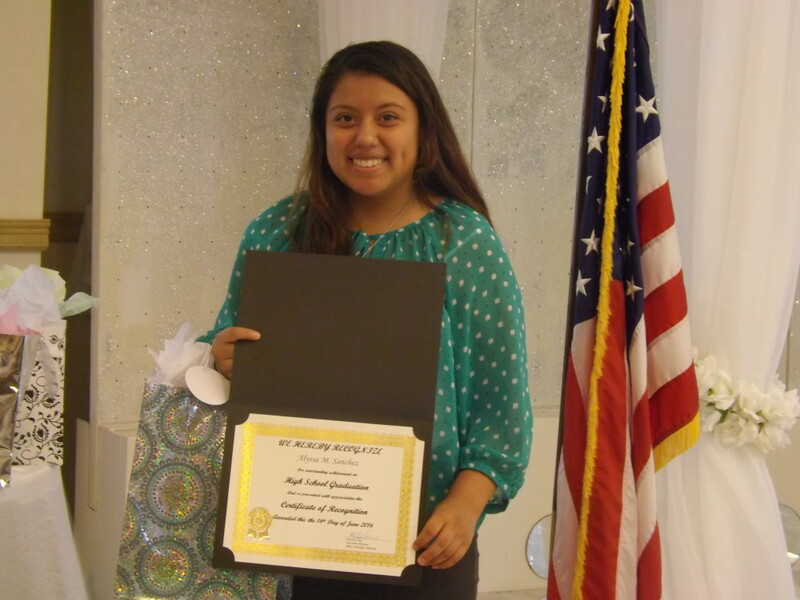 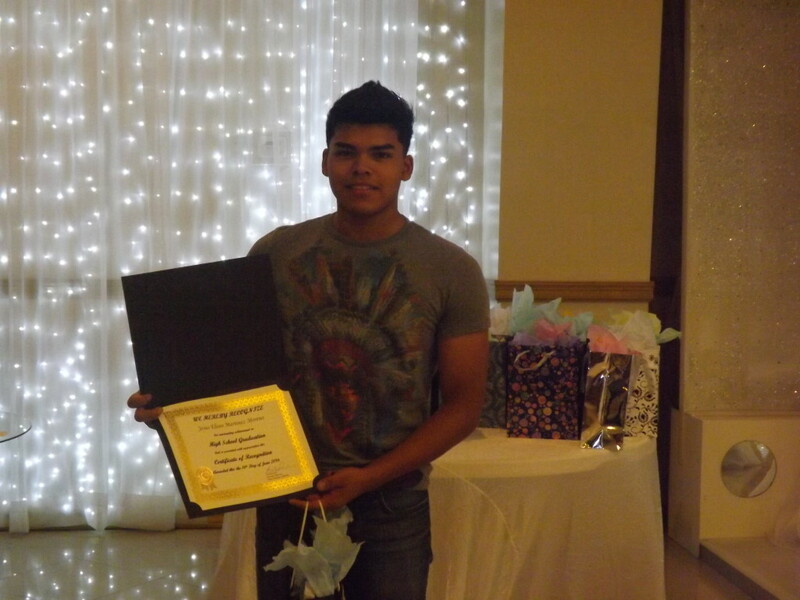 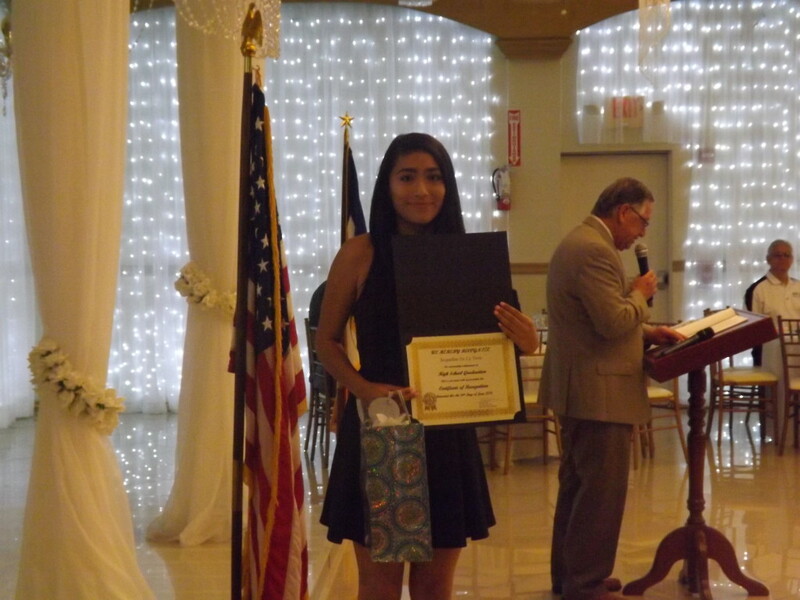 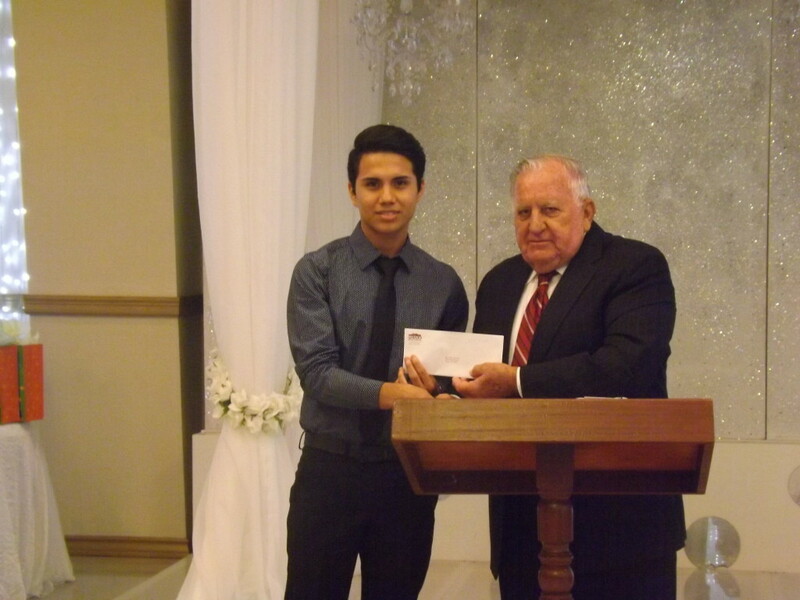 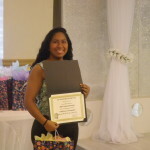 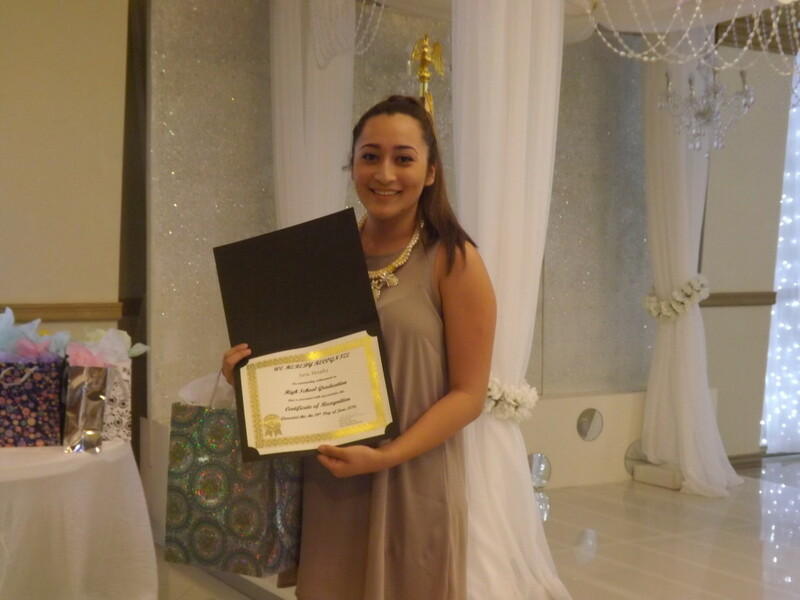 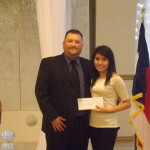 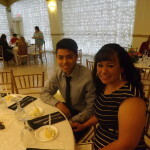 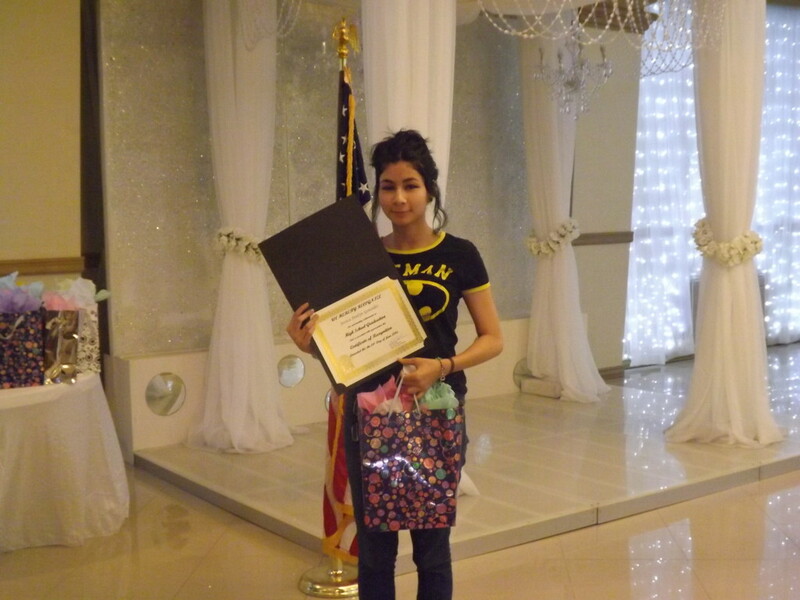 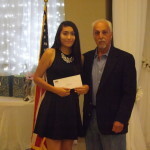 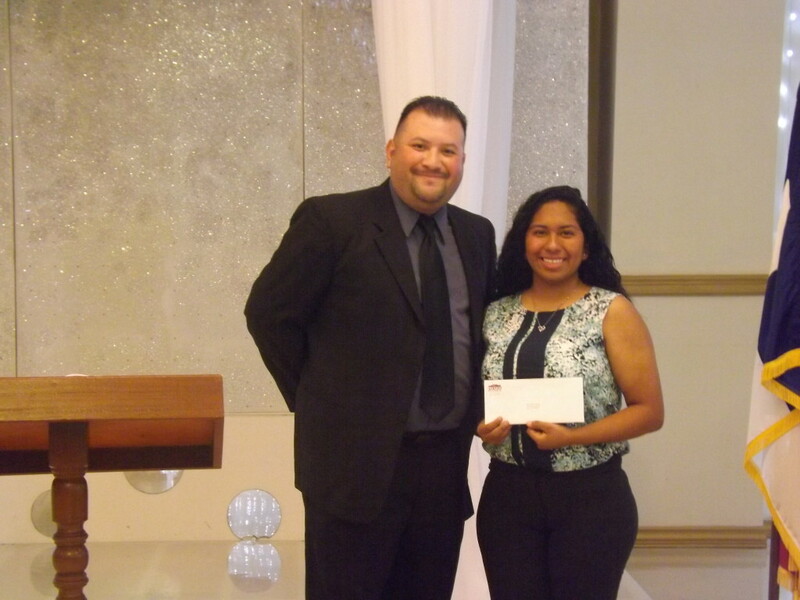 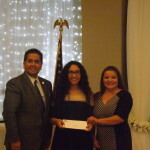 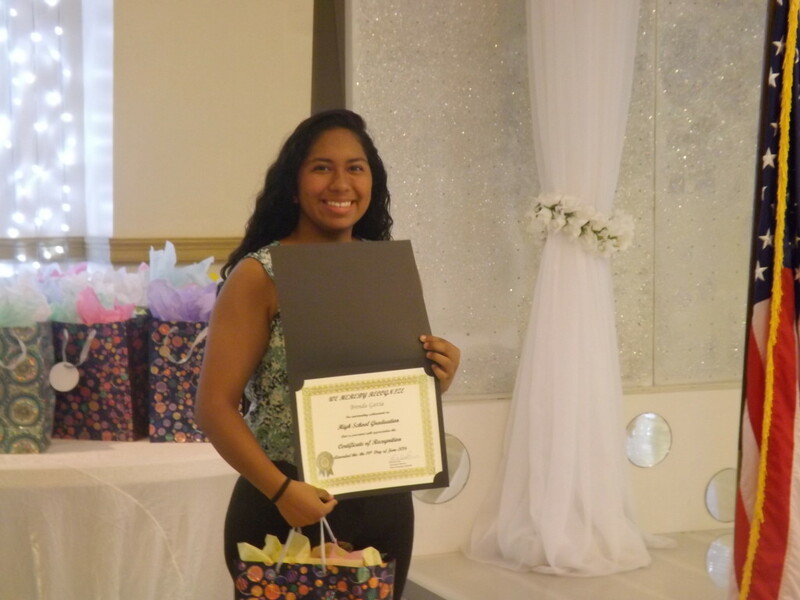 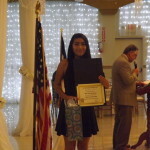 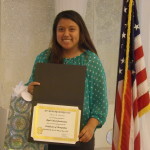 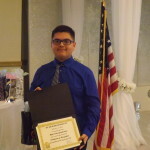 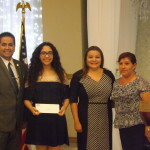 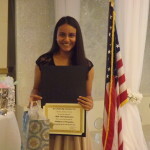 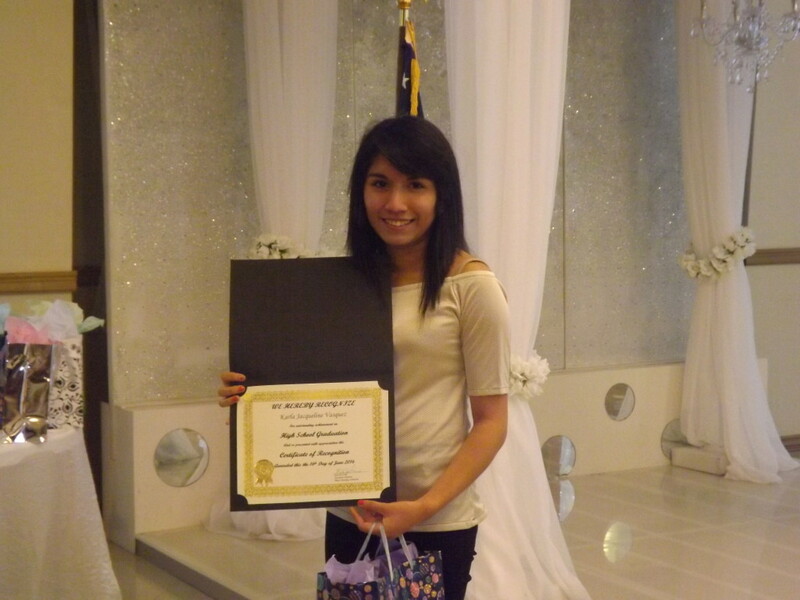 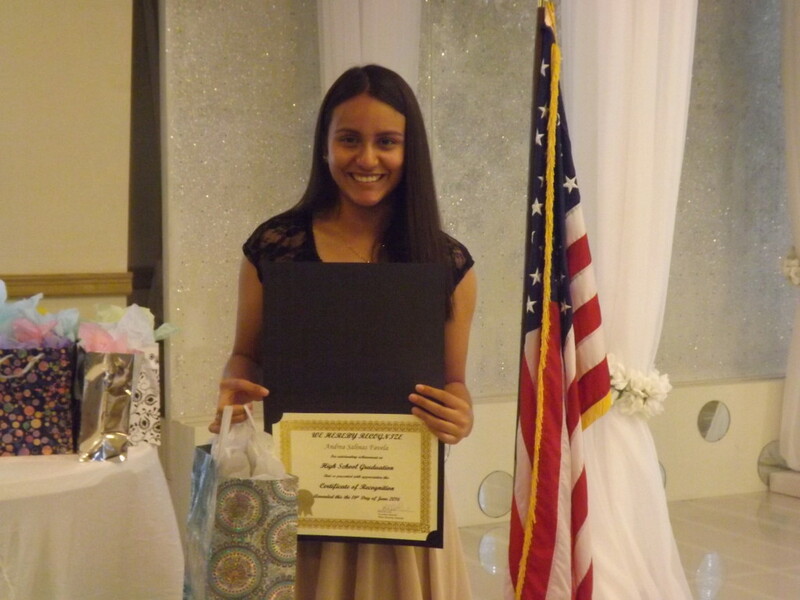 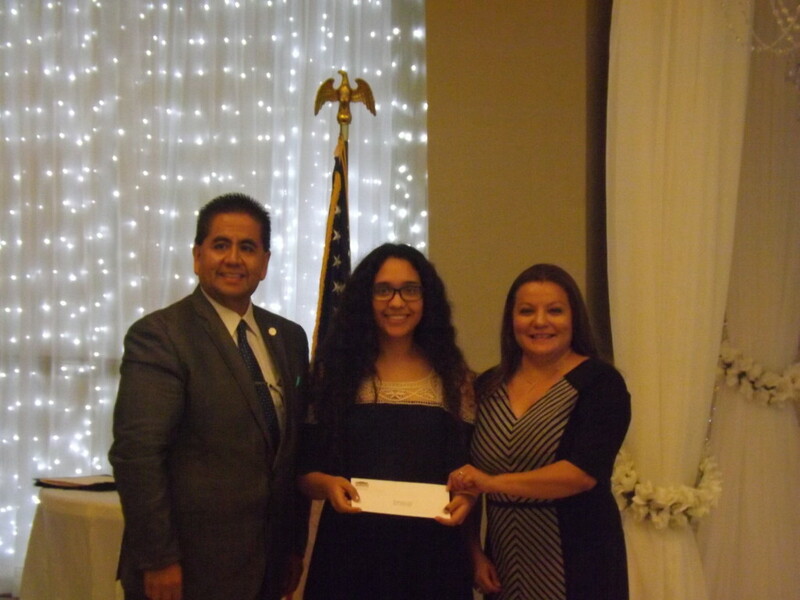 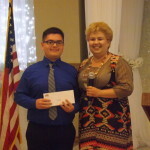 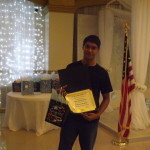 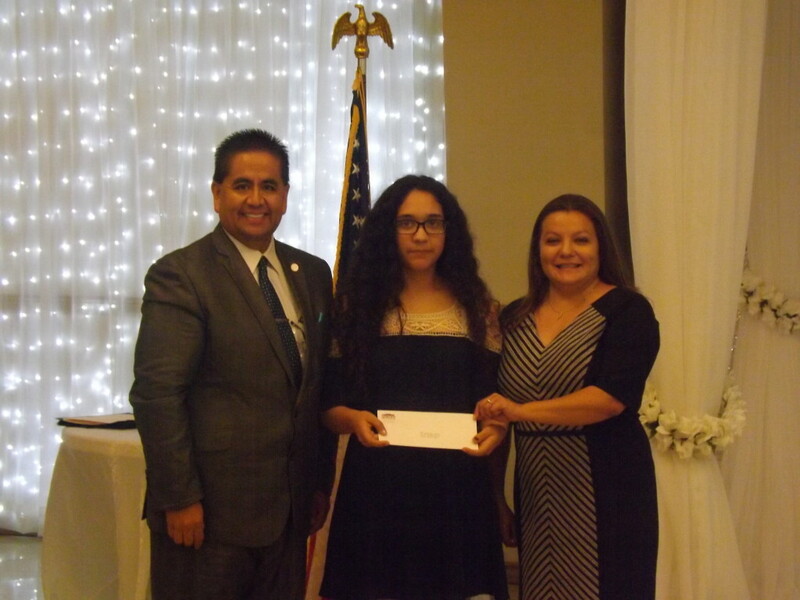 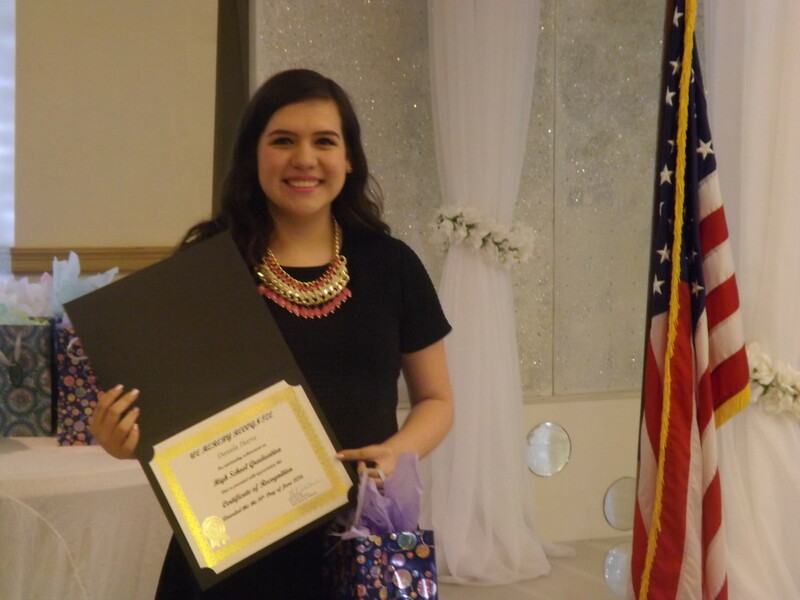 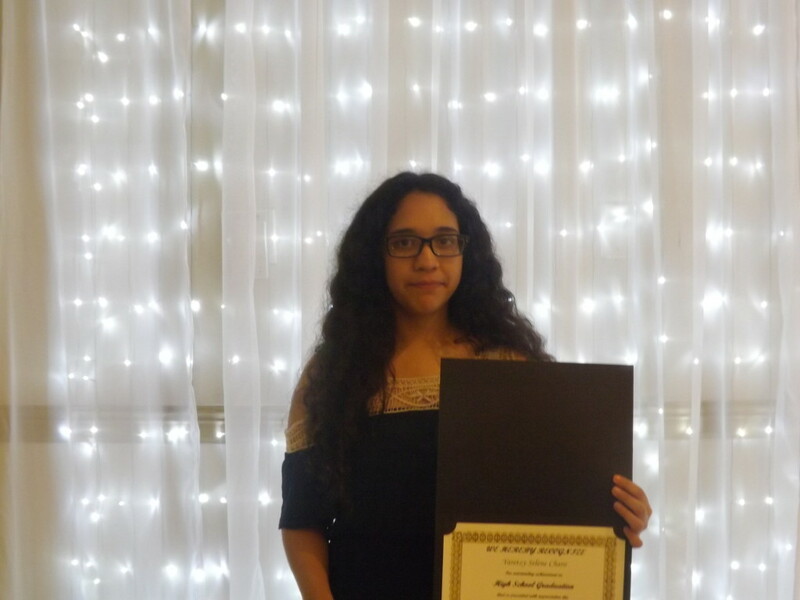 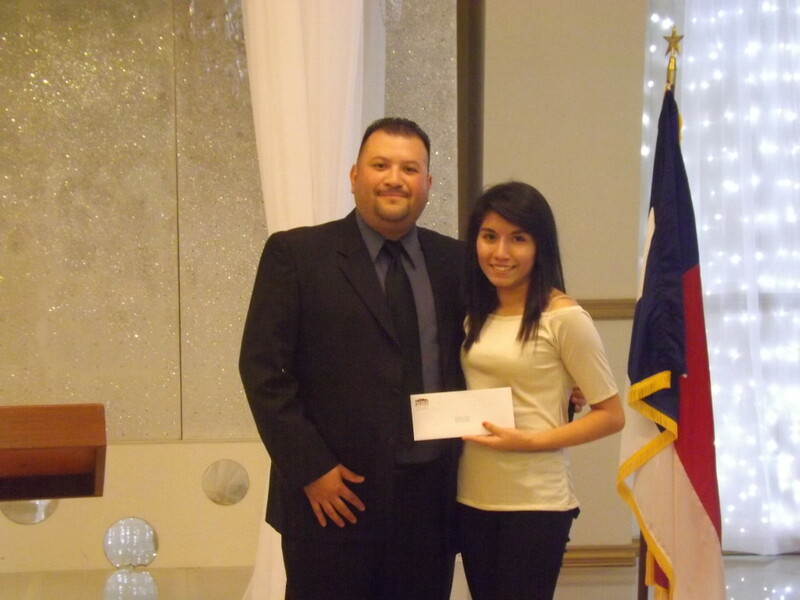 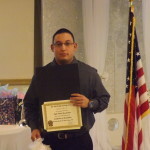 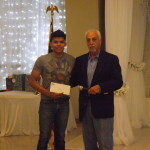 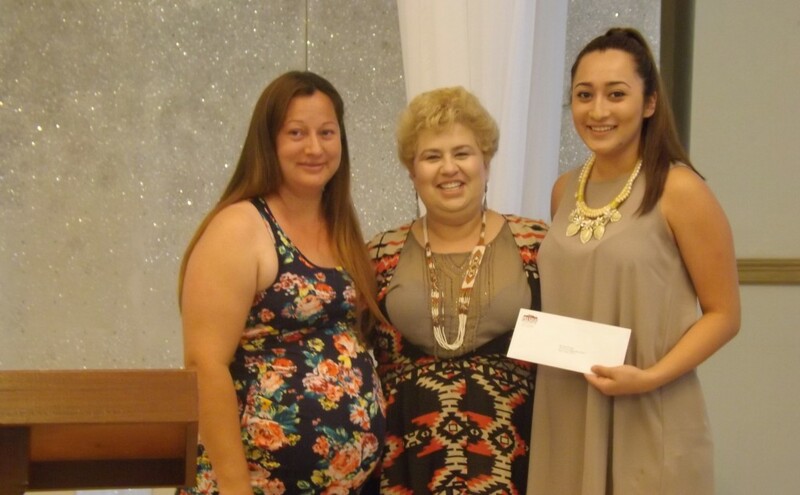 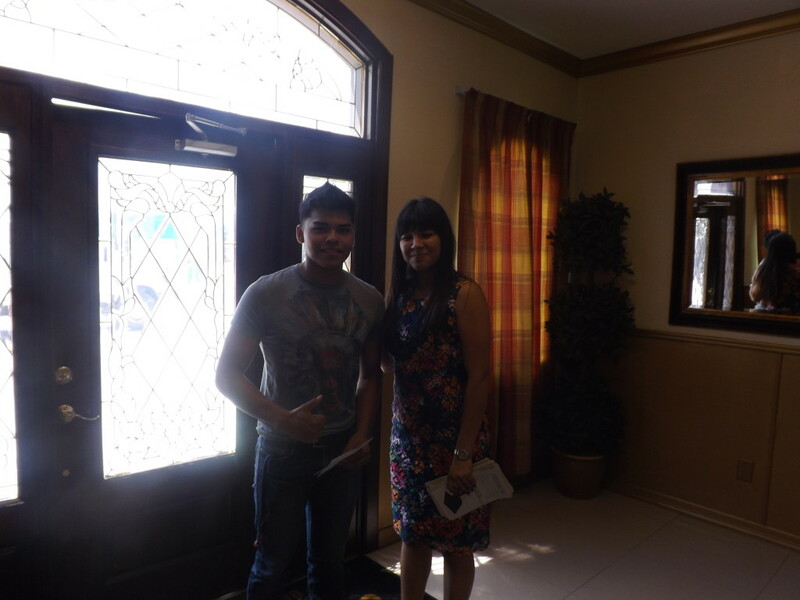 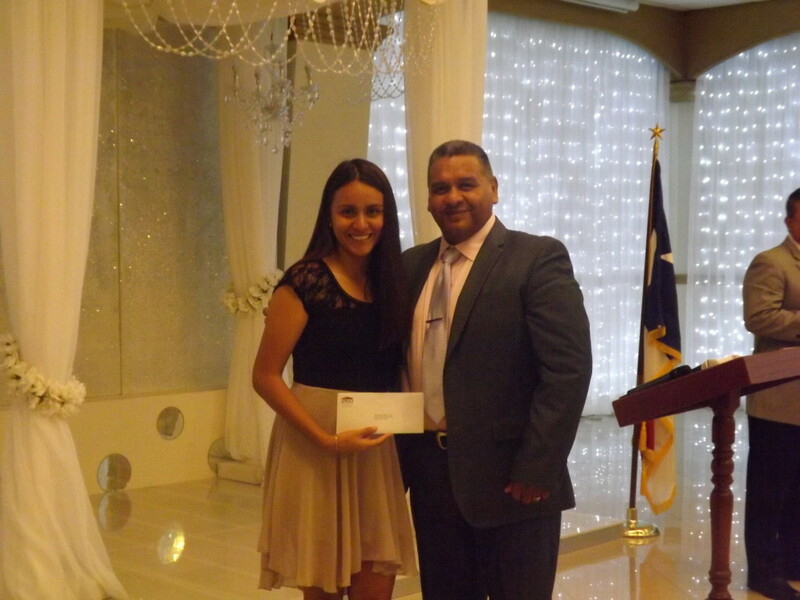 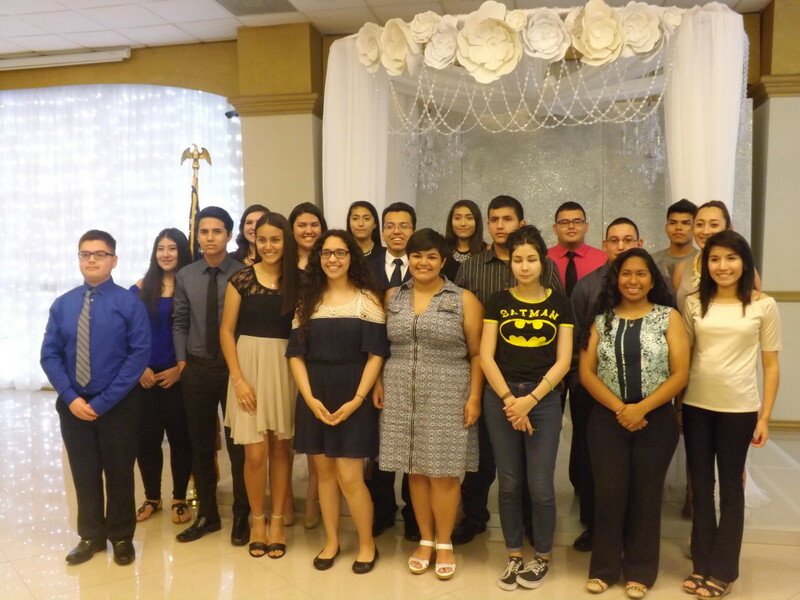 Seventeen (17) students were awarded Scholarships from the Housing Authority totaling $7,900. 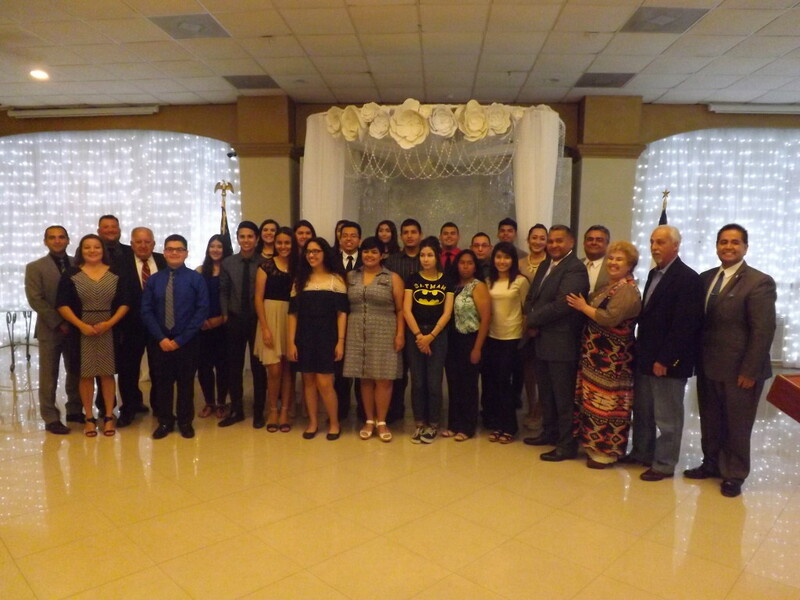 The Pharr Housing Authority Board of Commissioners and Staff would like to congratulate every graduating student for their accomplishment and wishes them continued success in their next step of education and/or endeavor.